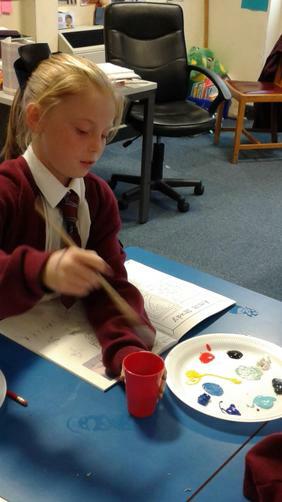 At Norman Pannell children will explore a range of different techniques such as drawing, painting and sculpture, and will use a variety of materials, from pencil and paint to charcoal and clay, to create their own art pieces. 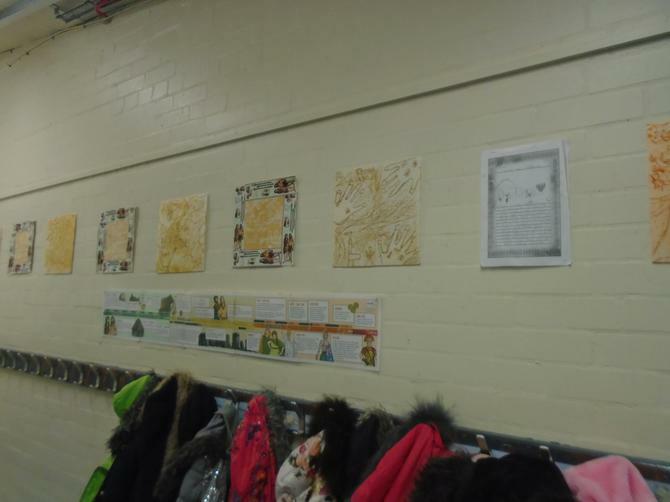 In addition, during Key Stage 2, children will study the works of some great artists, architects and designers from history. 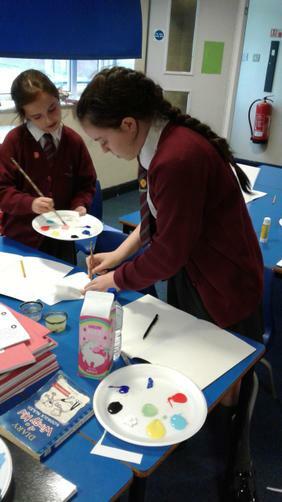 More from Monday night's Art club! 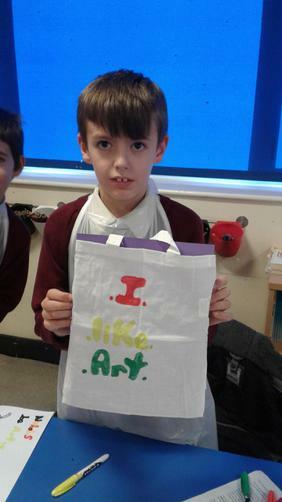 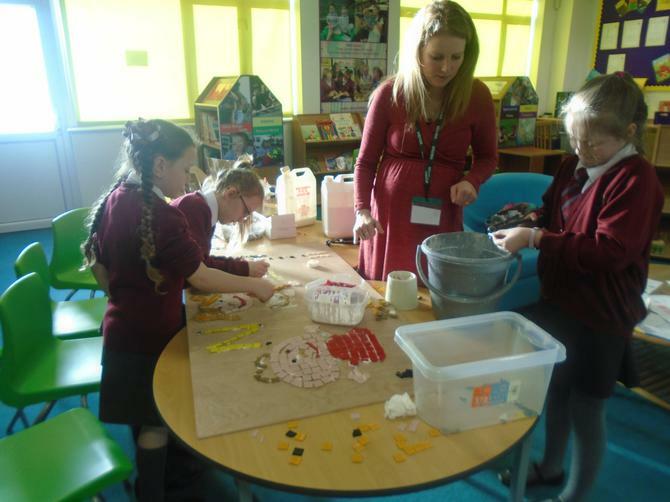 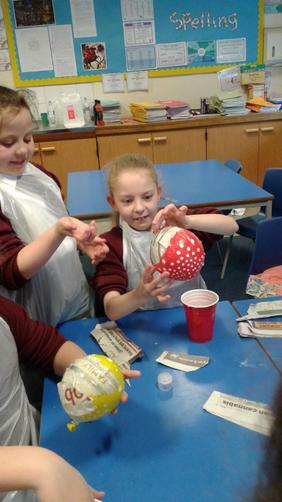 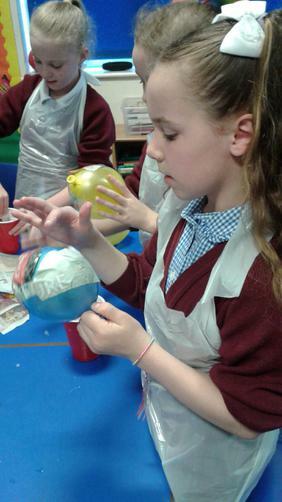 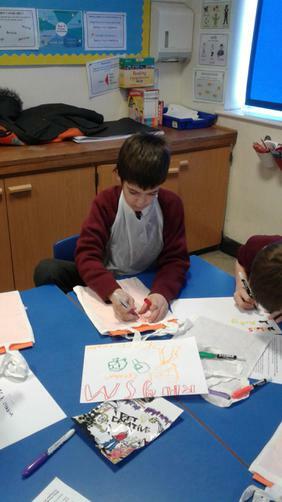 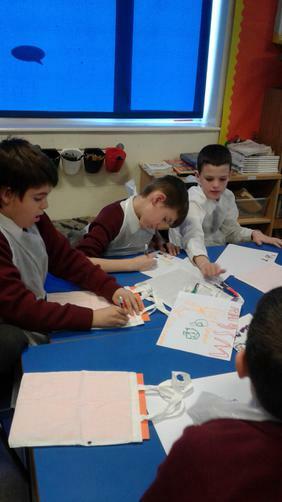 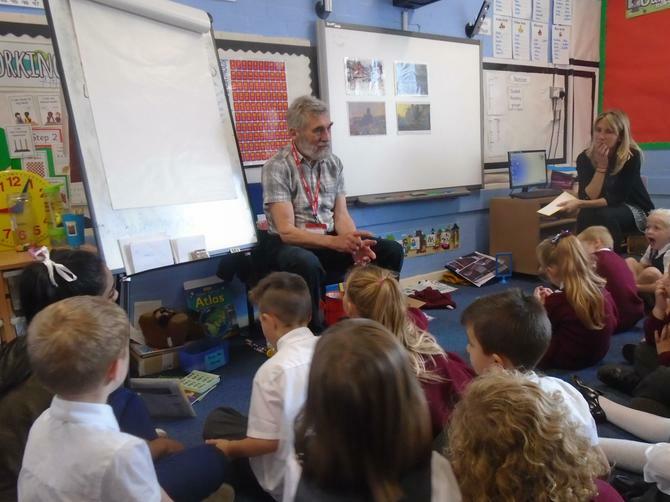 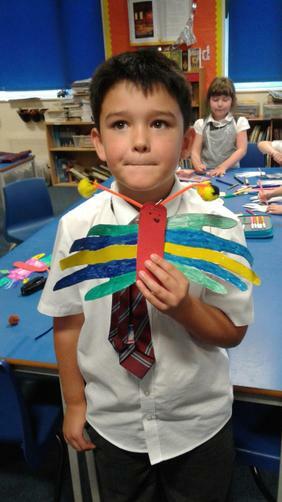 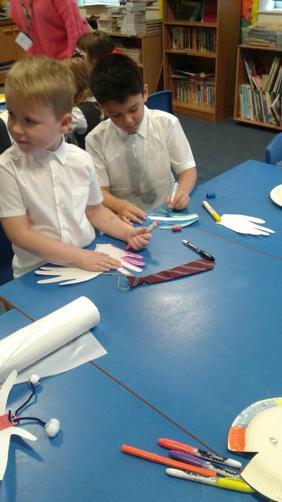 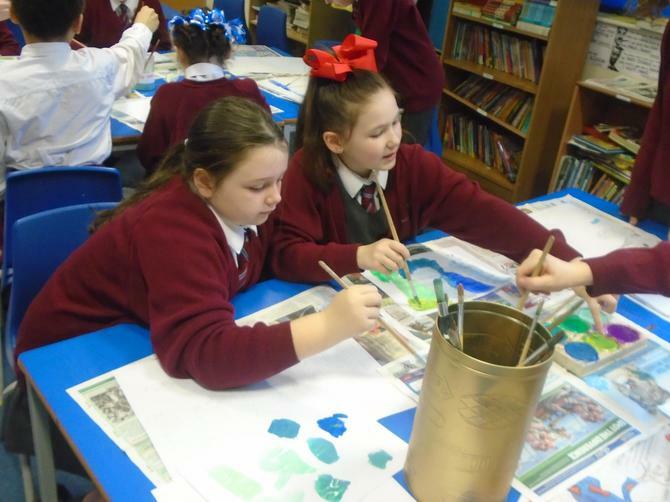 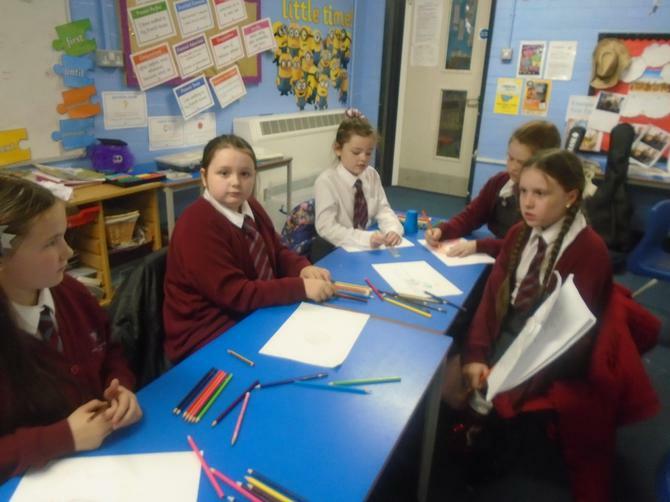 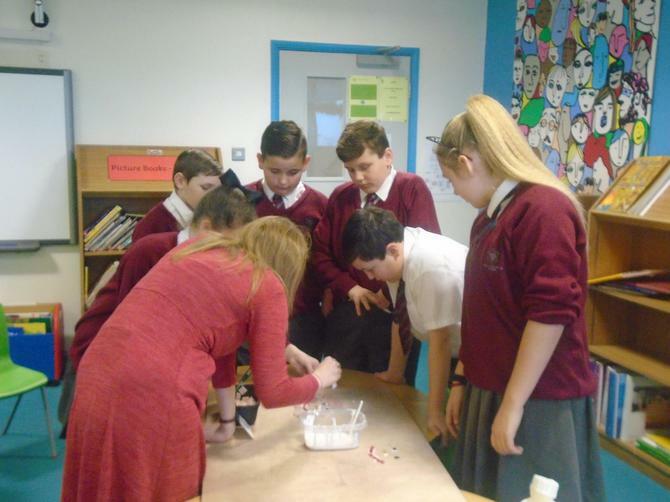 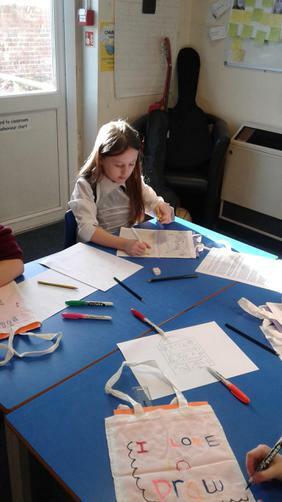 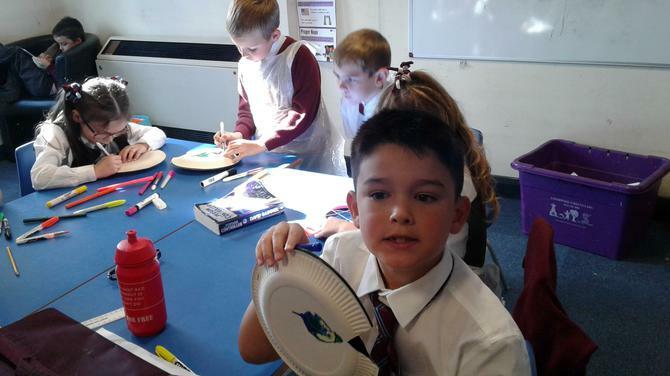 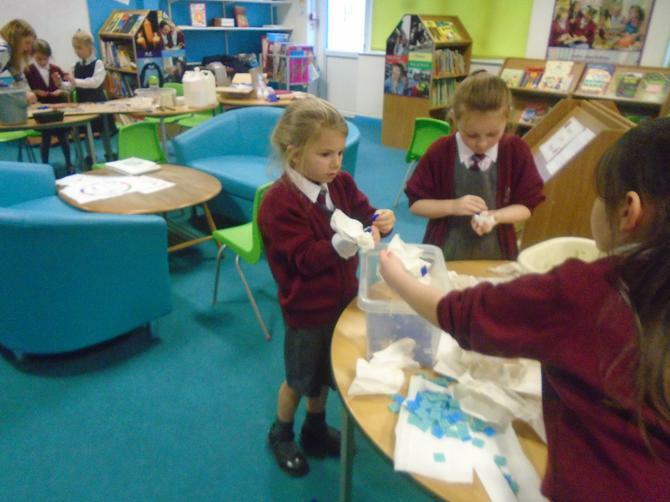 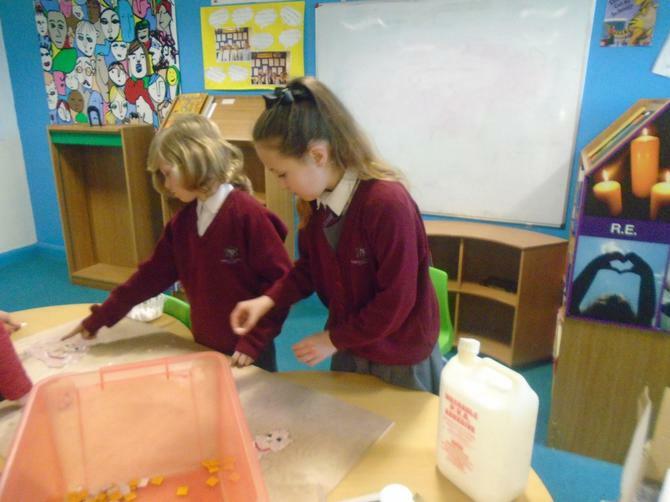 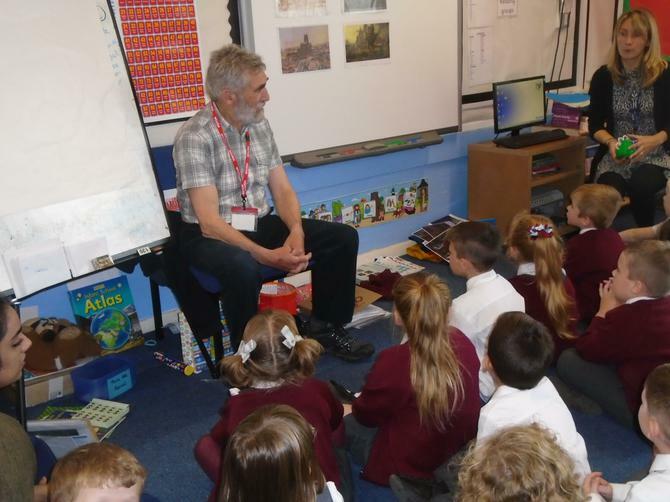 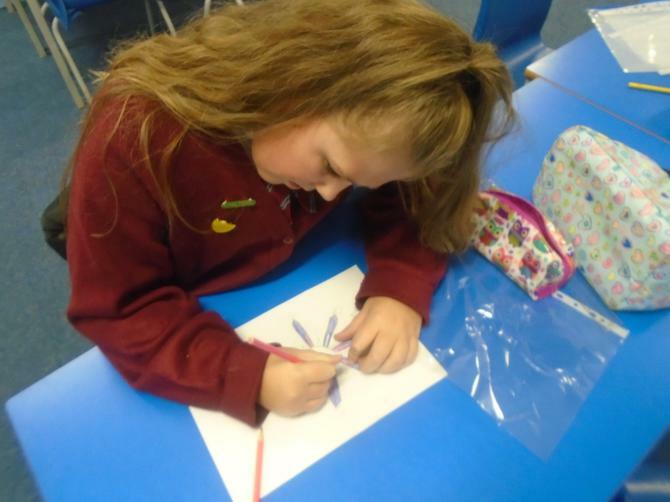 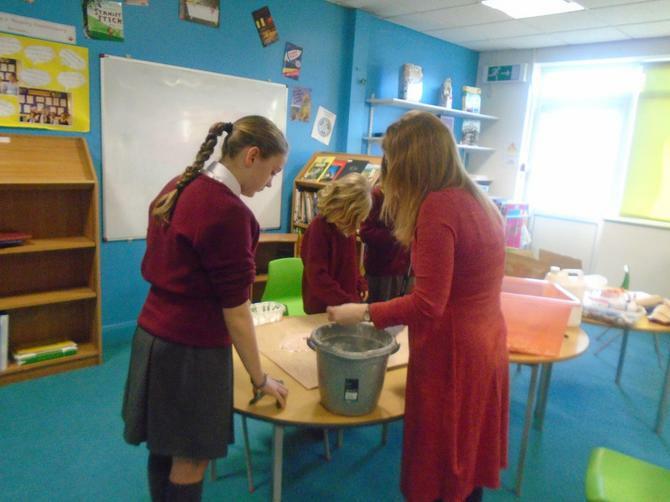 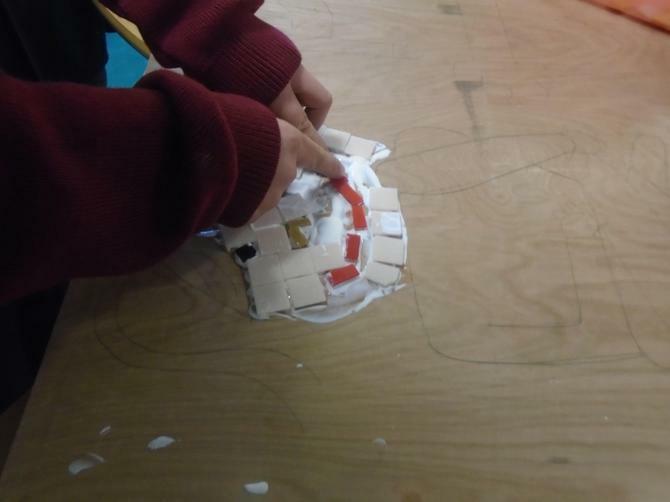 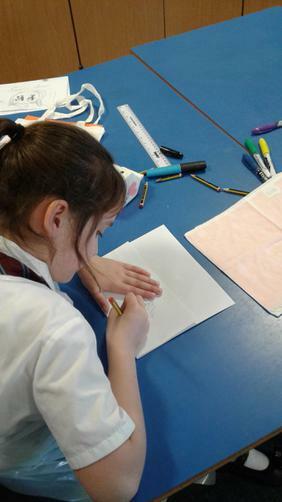 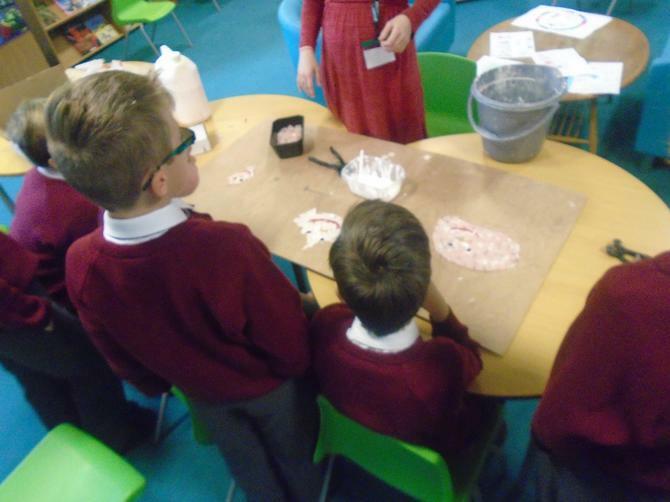 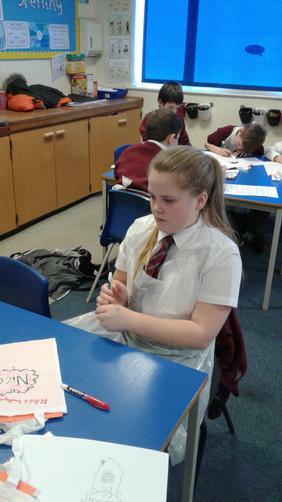 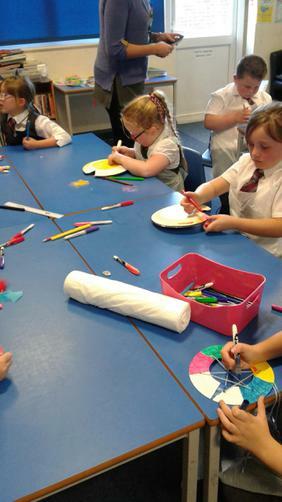 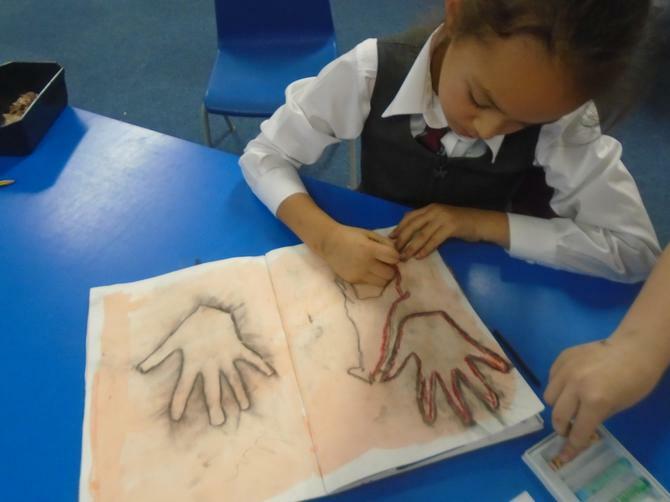 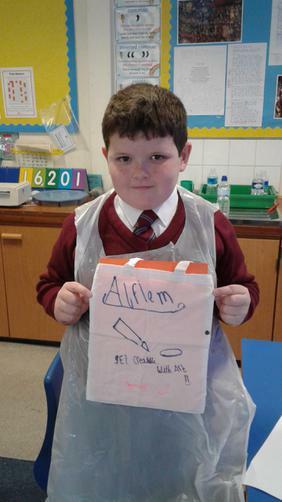 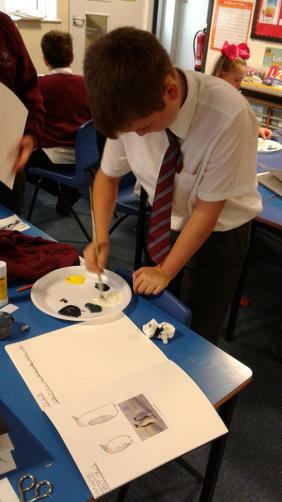 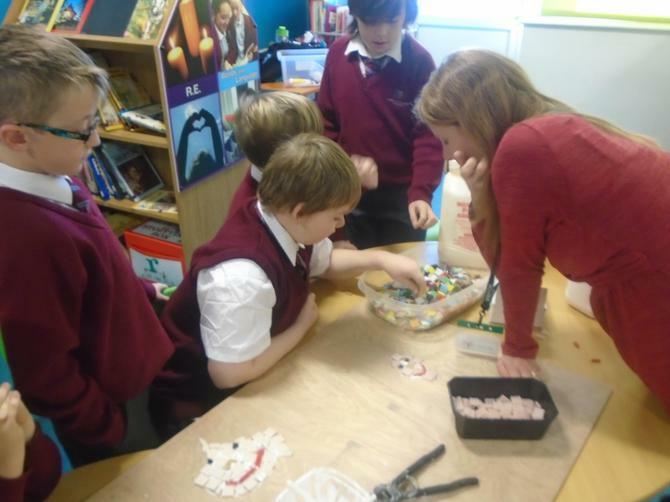 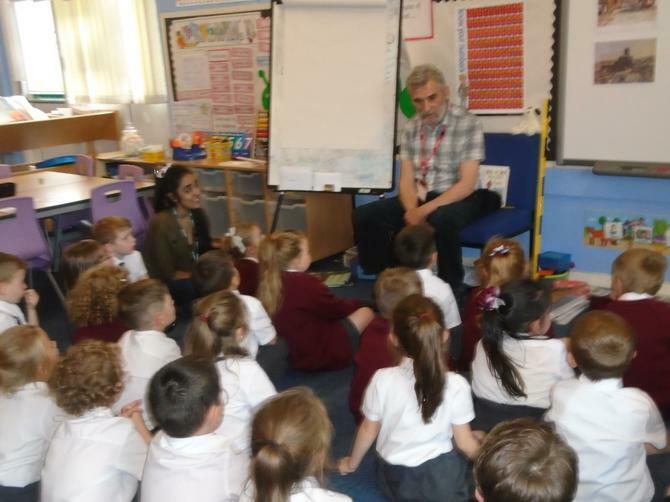 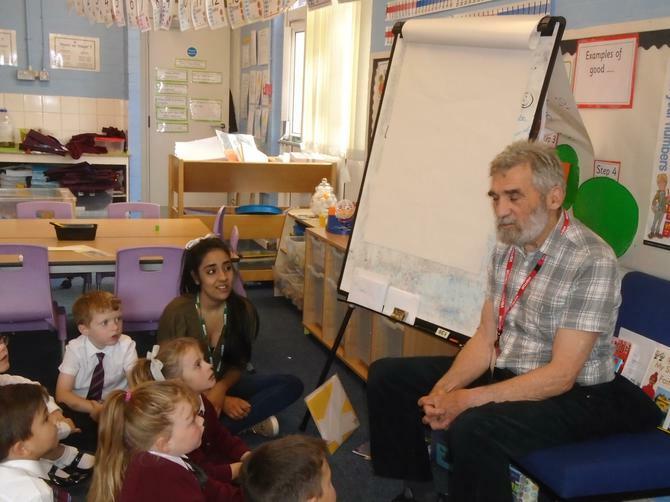 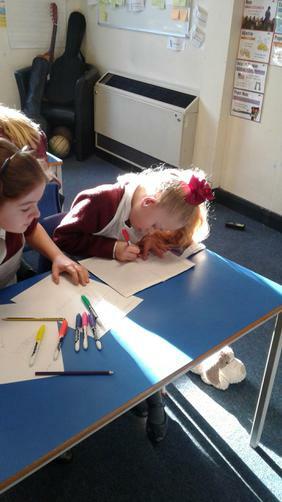 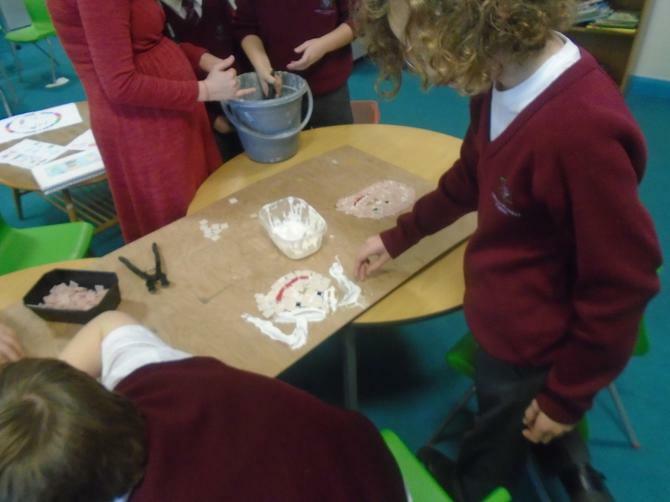 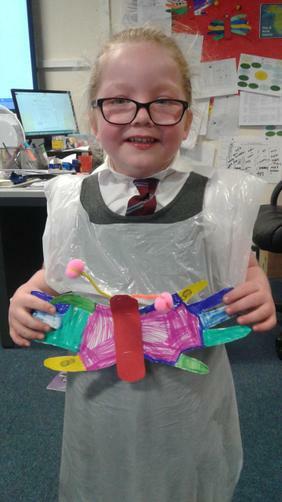 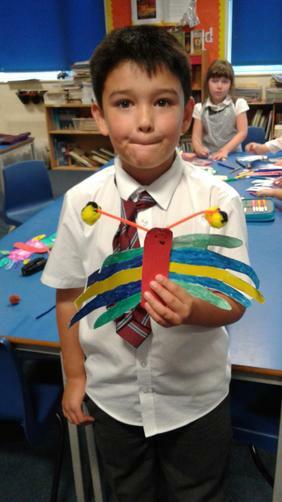 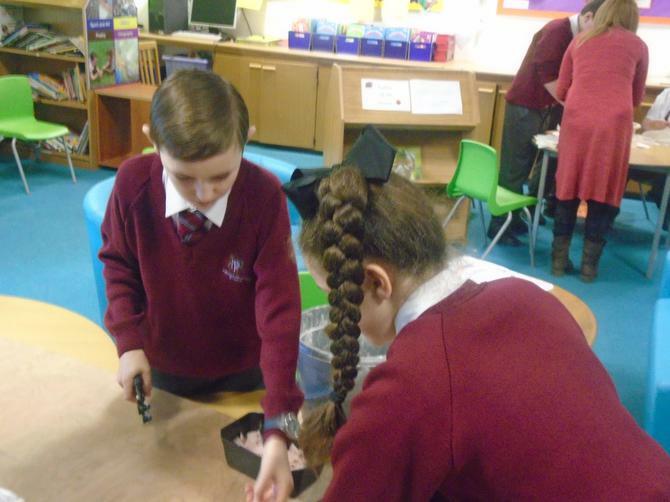 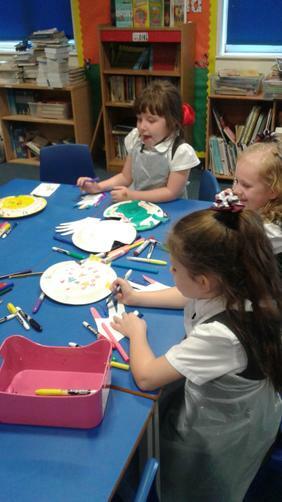 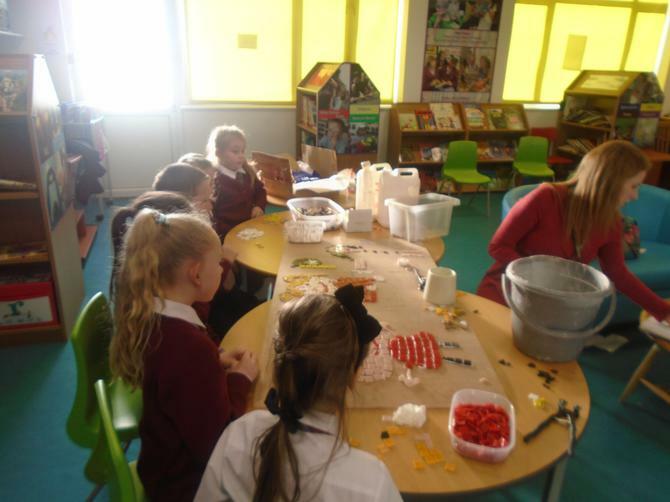 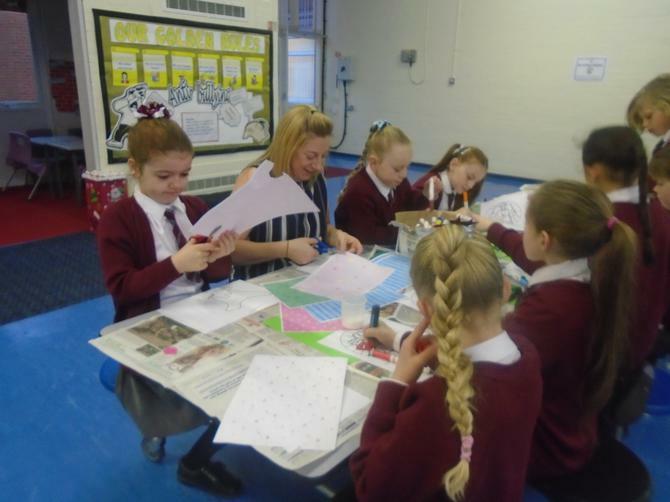 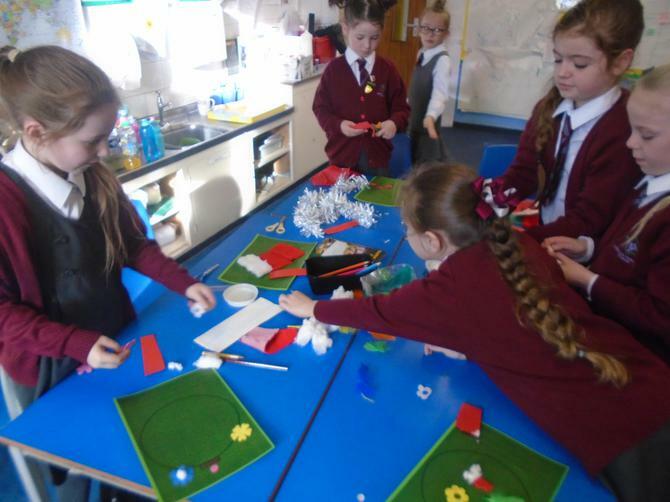 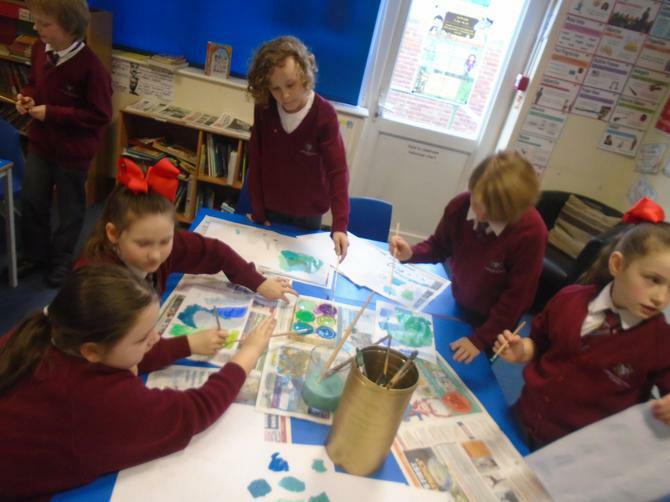 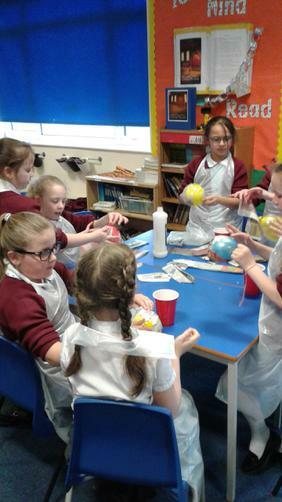 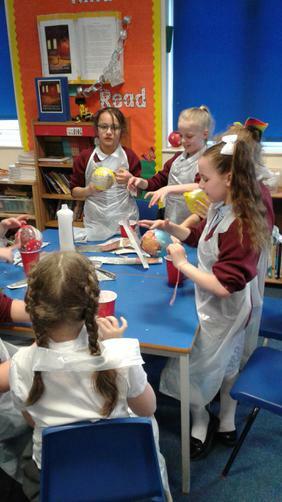 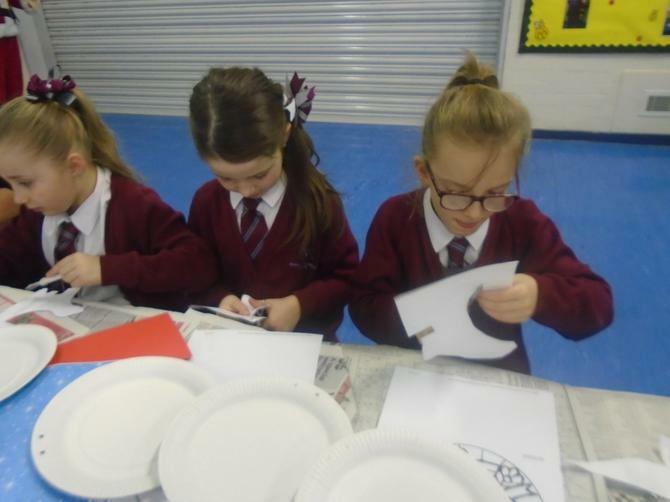 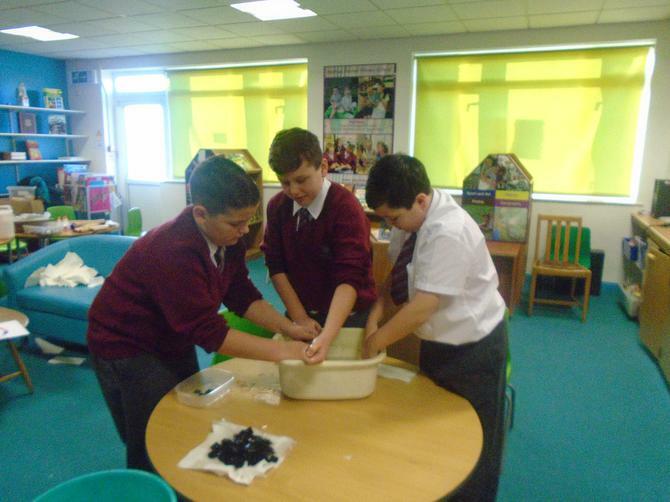 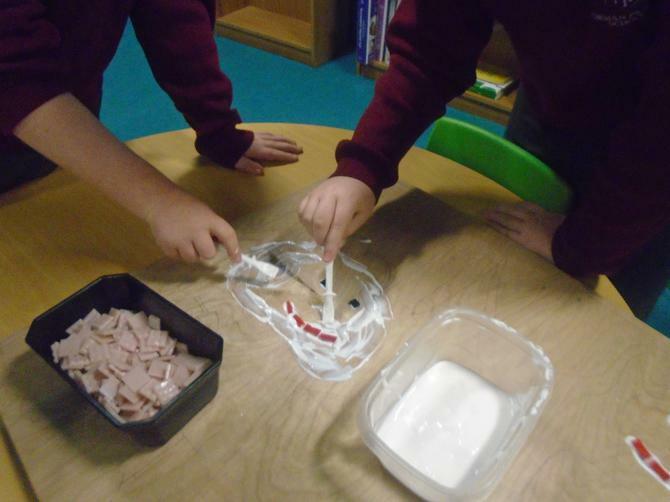 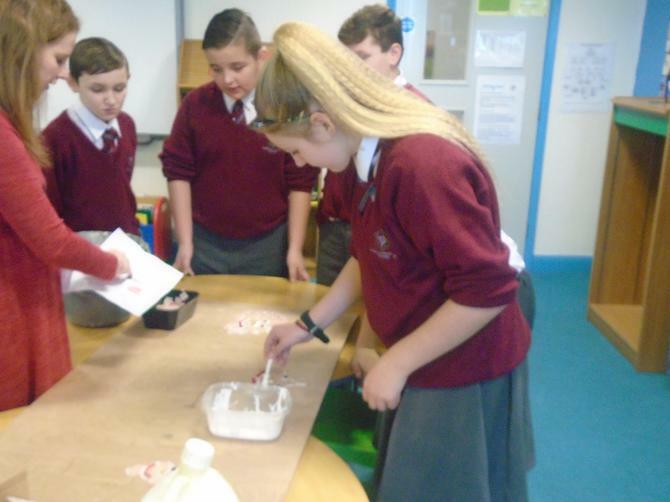 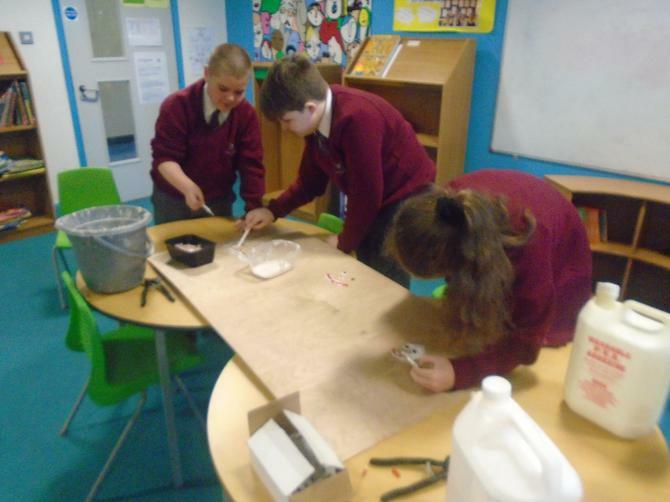 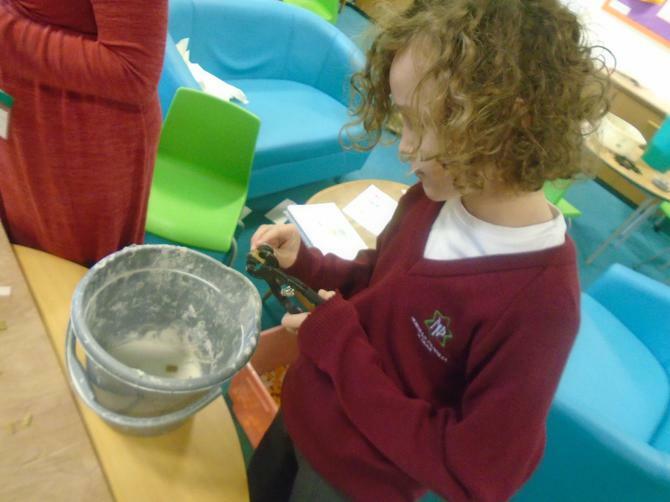 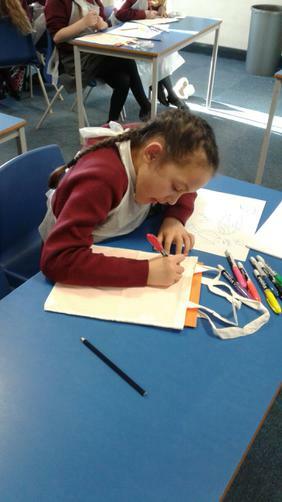 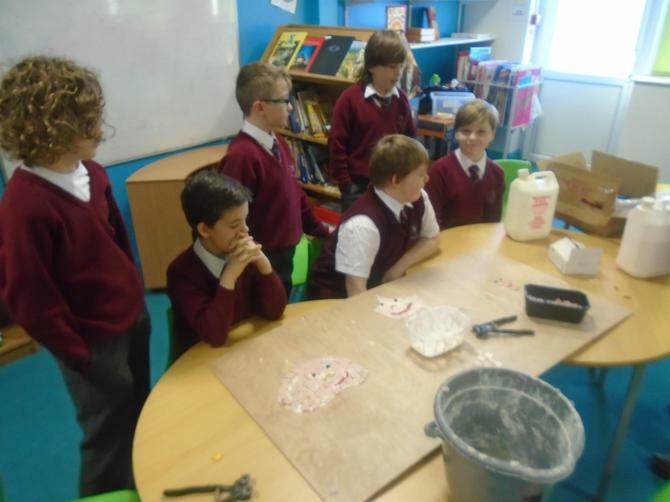 Arts and Crafts Club, the children will experience different aspects of art including printing, modelling,designing and most importantly working collaboratively as a group to produce a school sculpture. 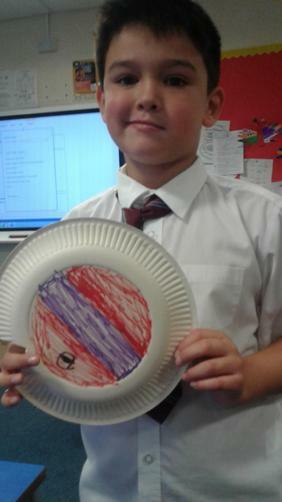 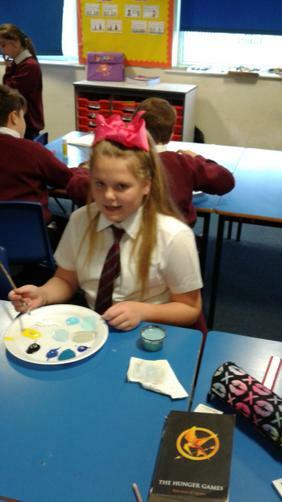 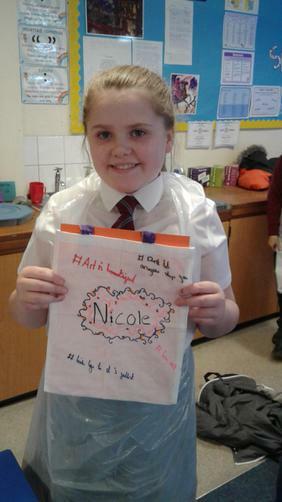 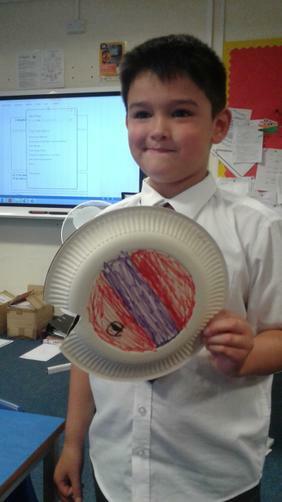 Year 6 Producing hats for the Christmas Play. 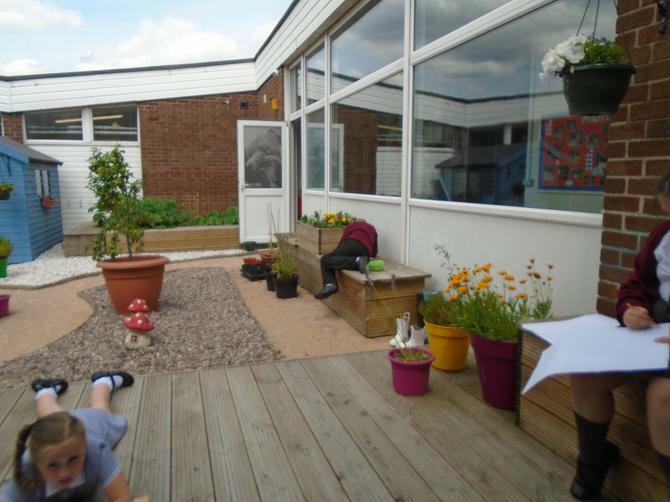 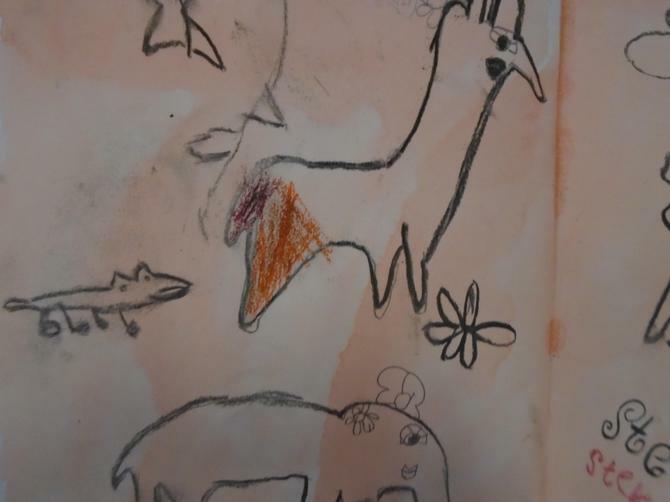 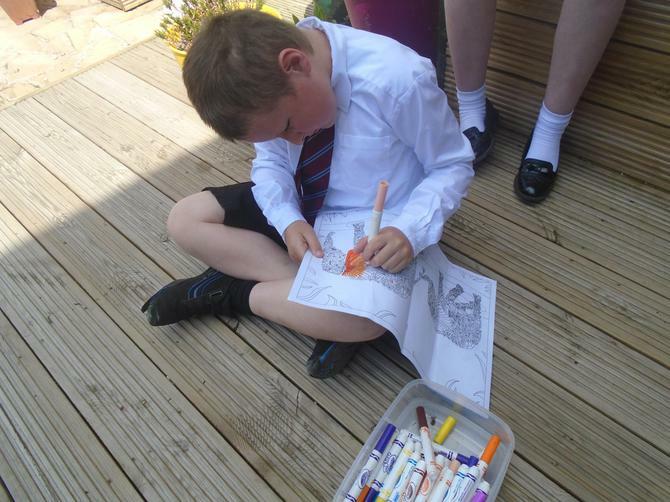 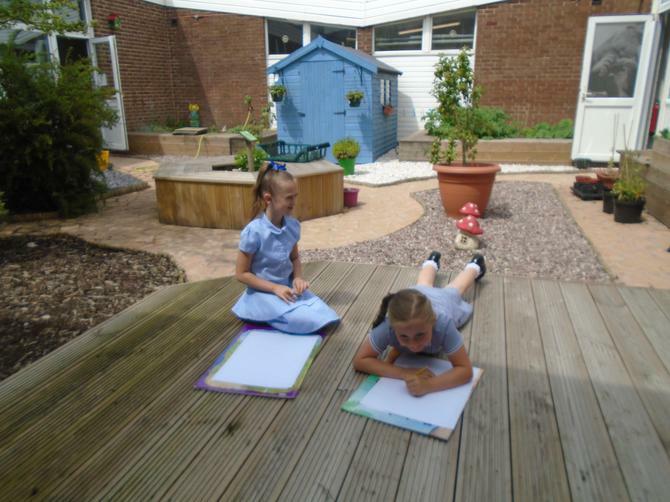 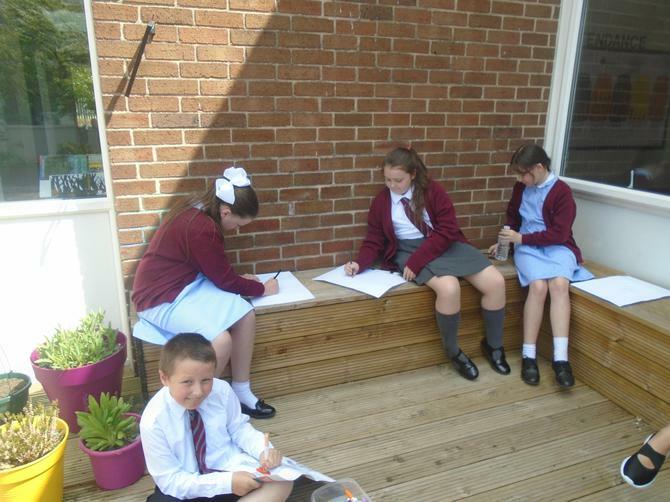 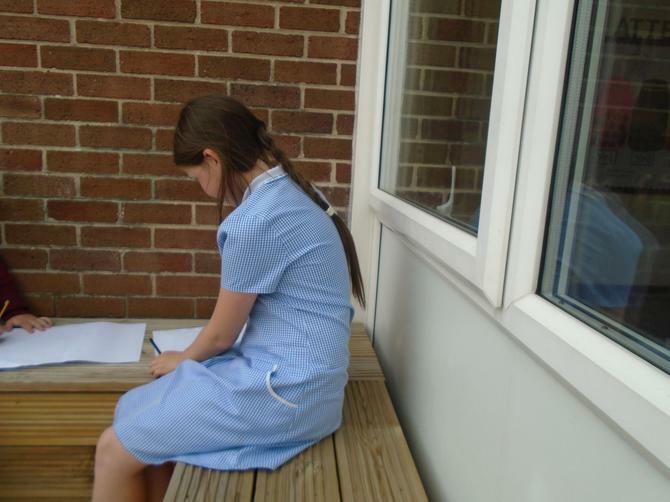 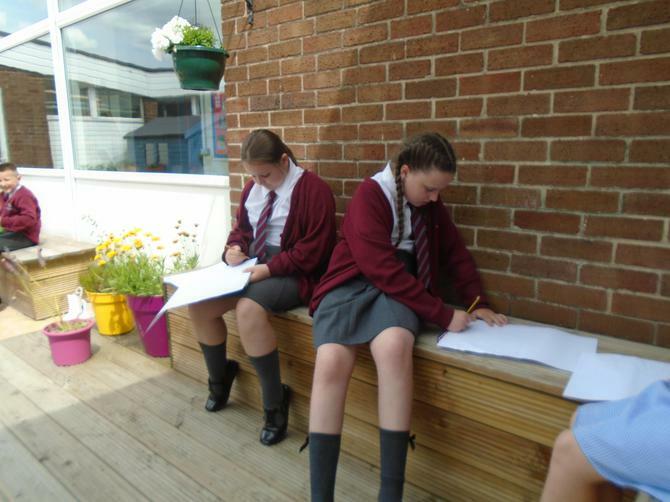 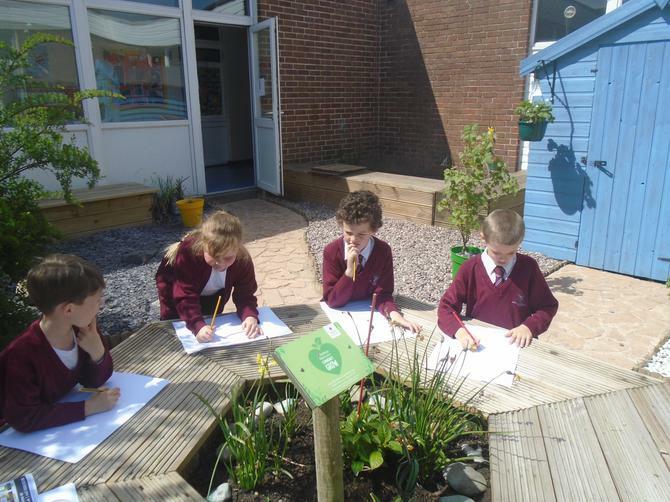 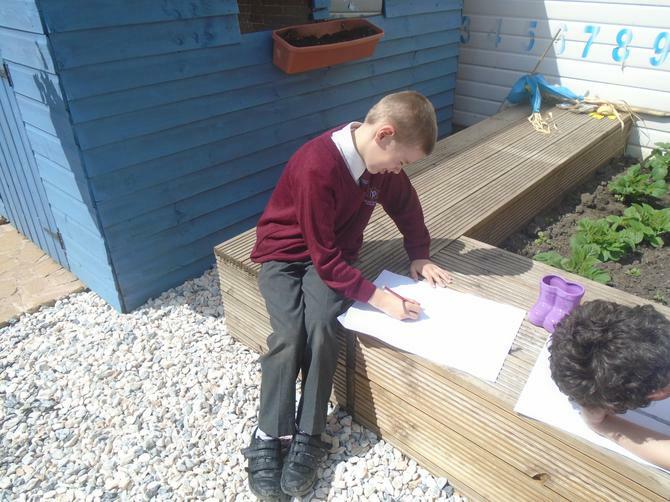 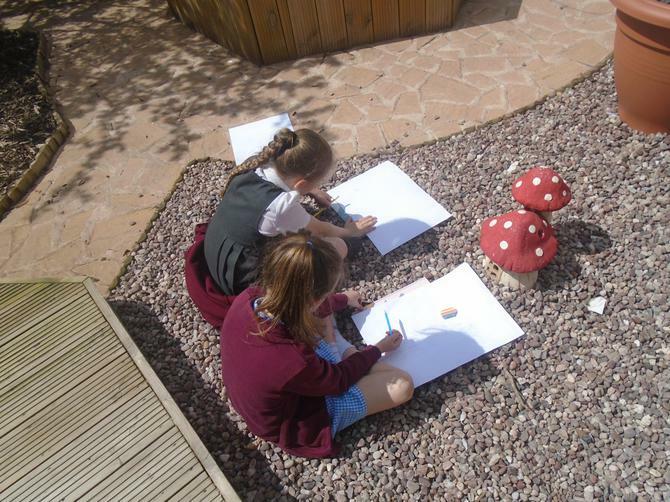 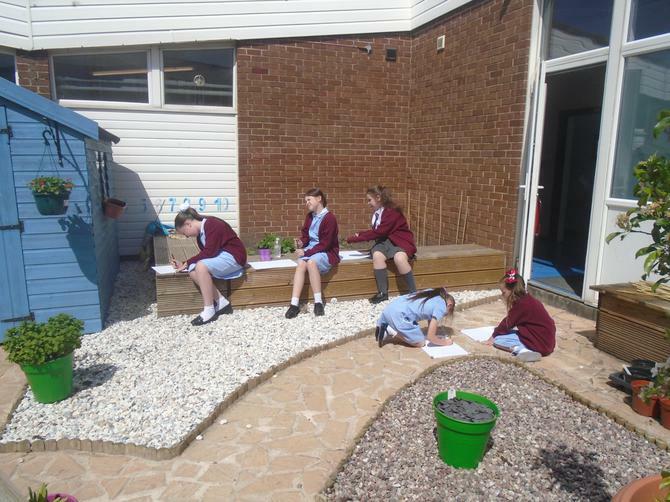 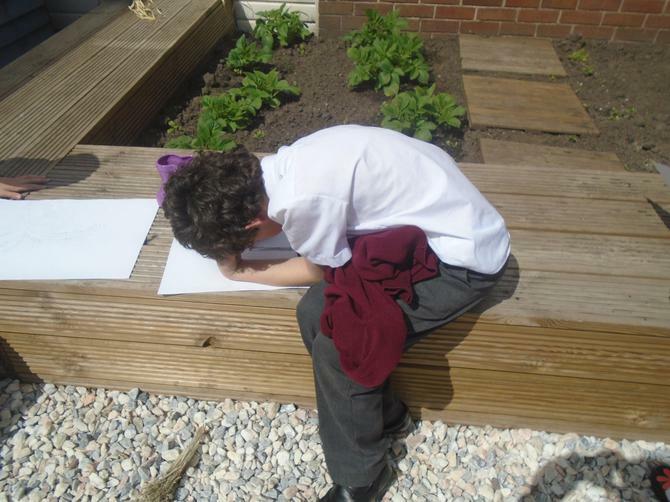 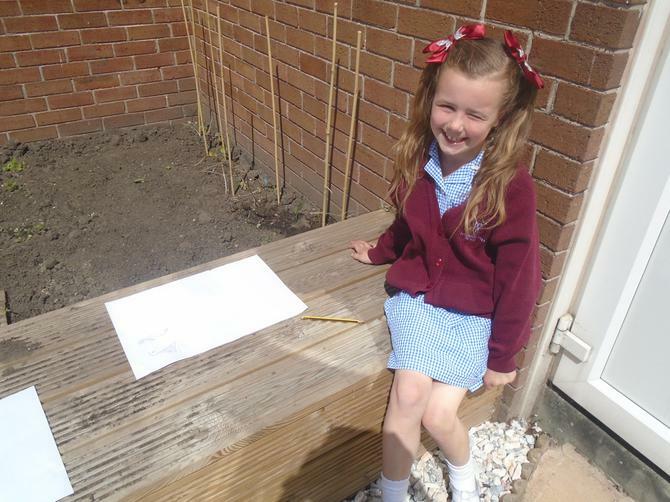 Children from years 1-6 enjoyed sketching and colouring in the reading garden. 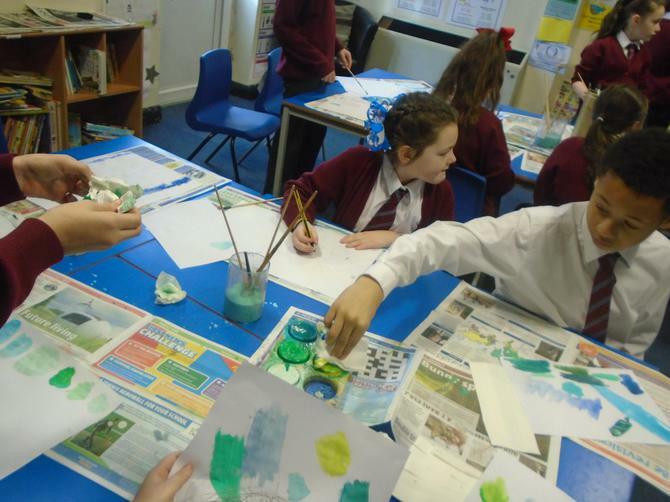 Year 5 painting settlements of the North Pole. 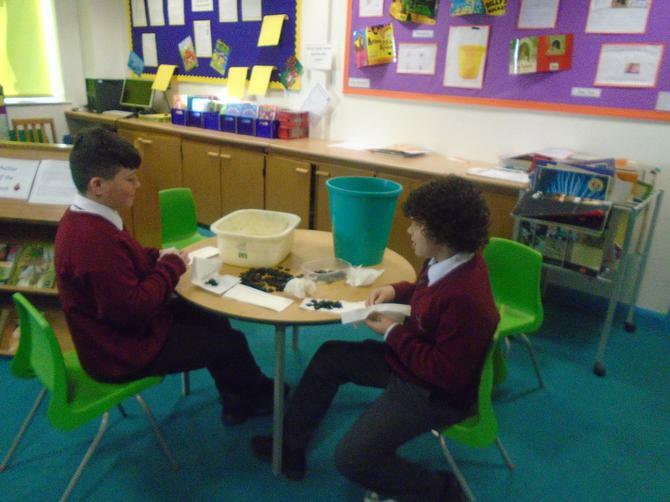 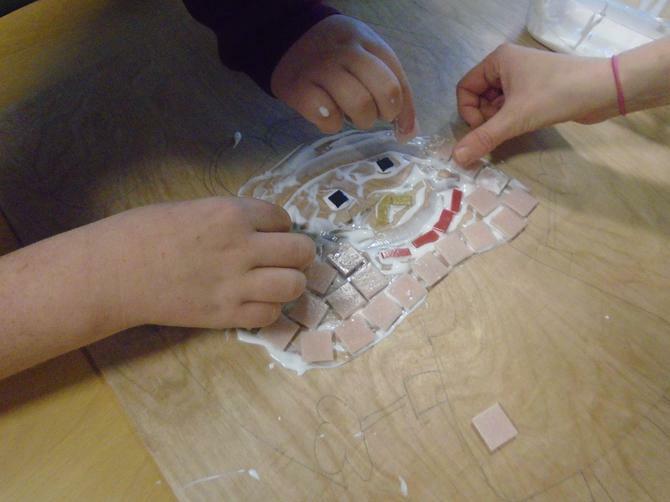 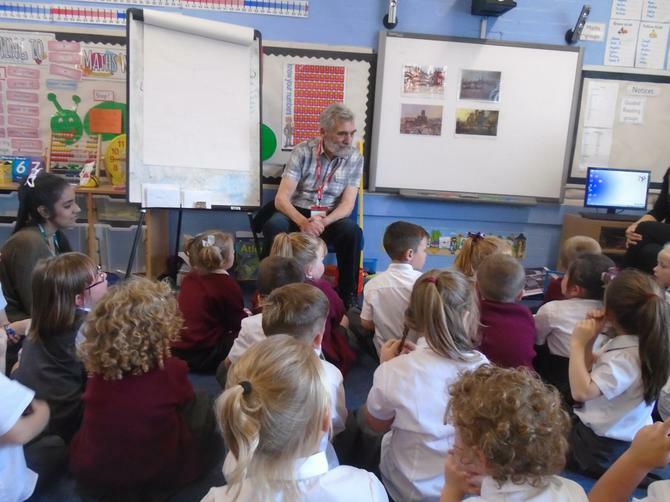 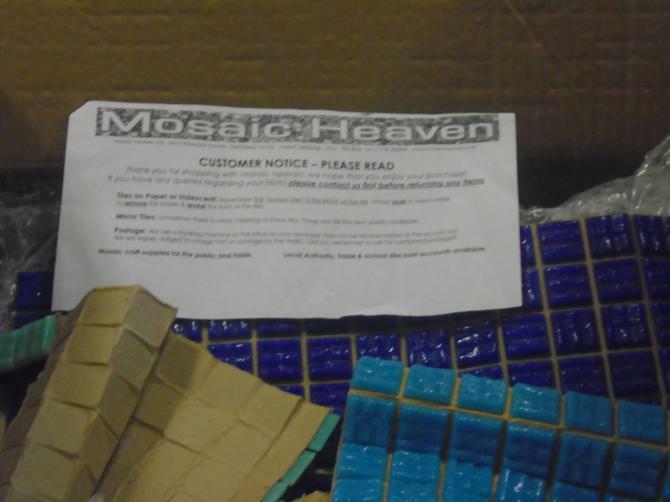 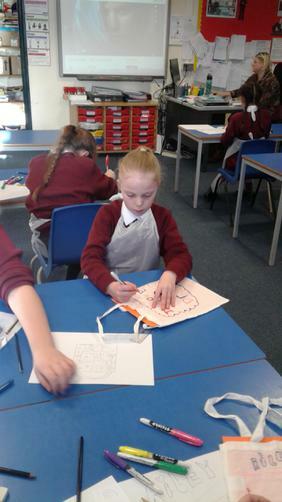 Norman Pannell Children enjoyed creating a whole school mosaic design which will be displayed at the front of the school. 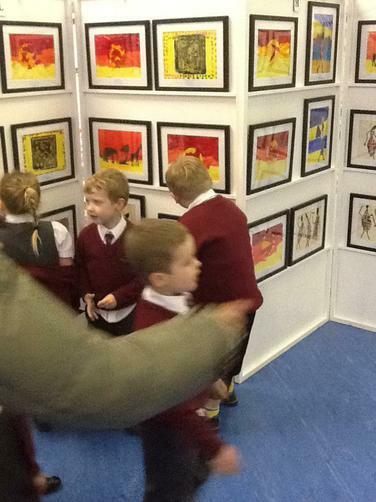 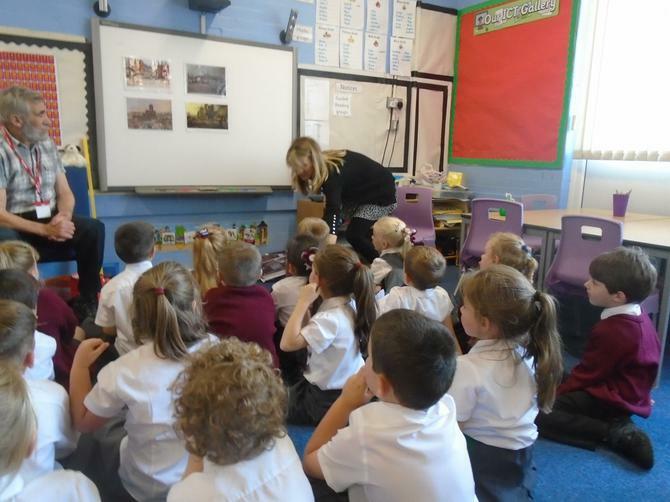 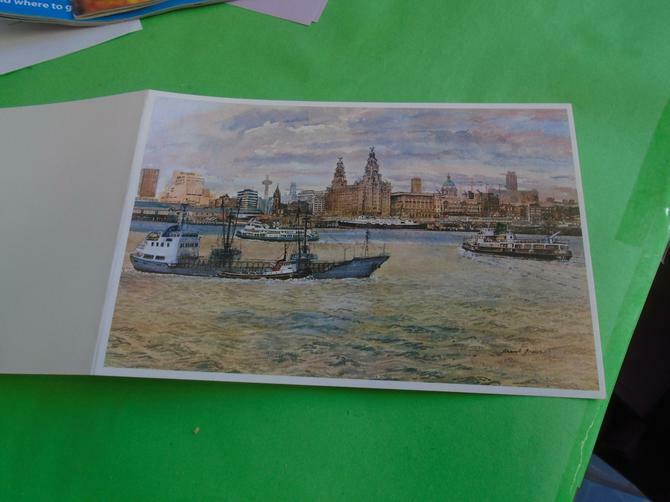 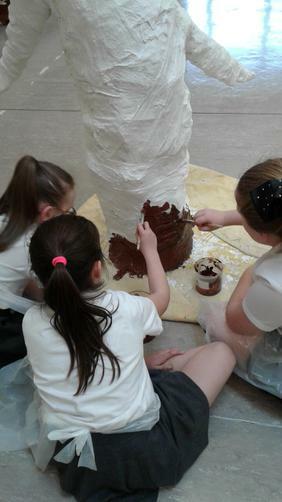 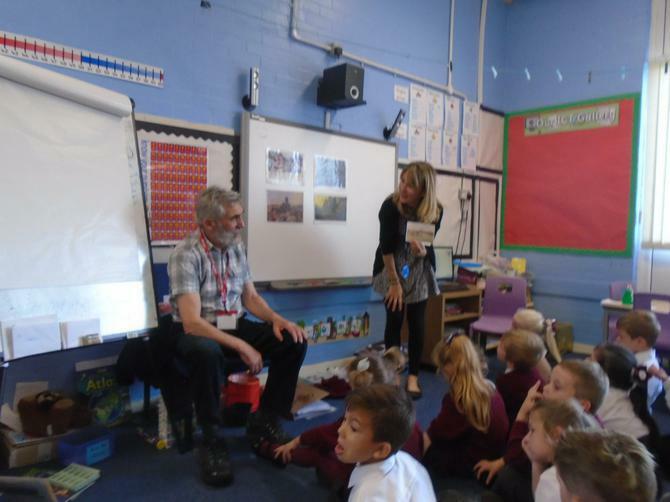 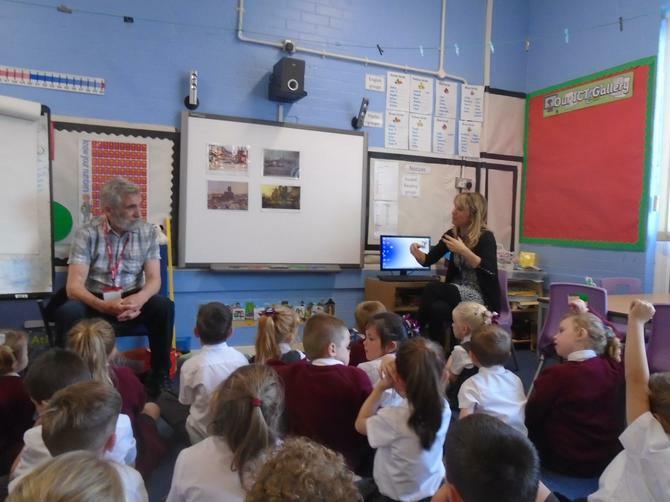 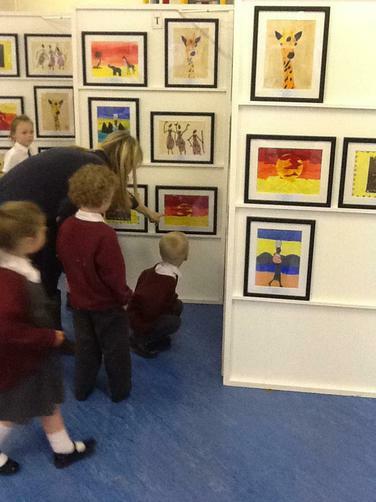 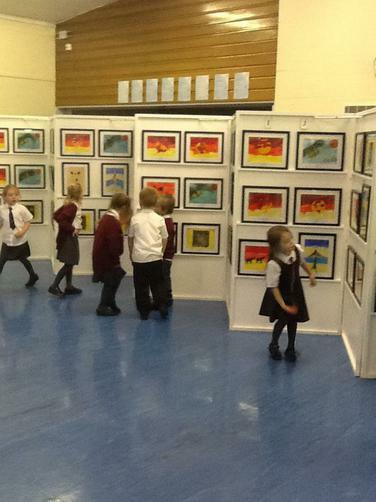 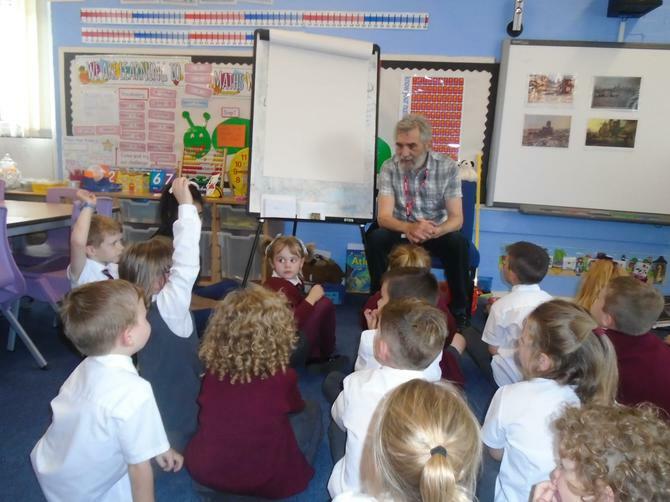 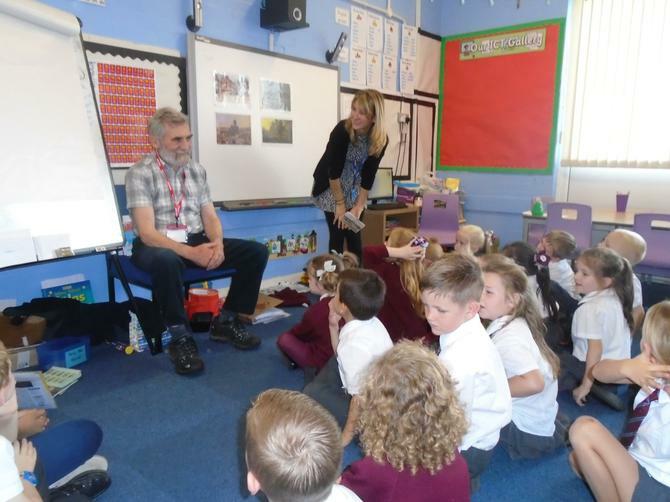 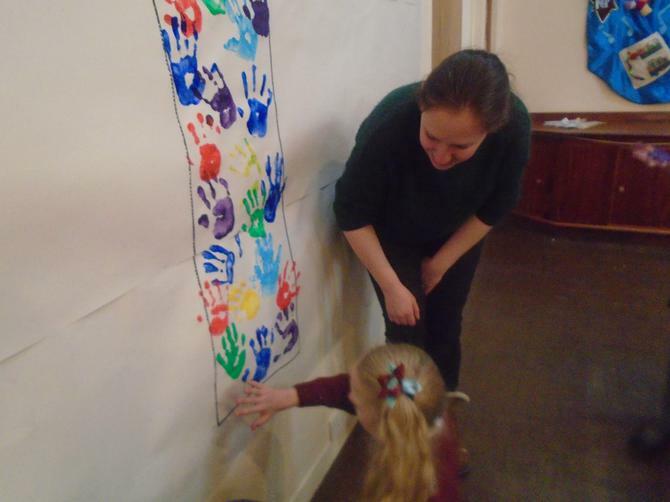 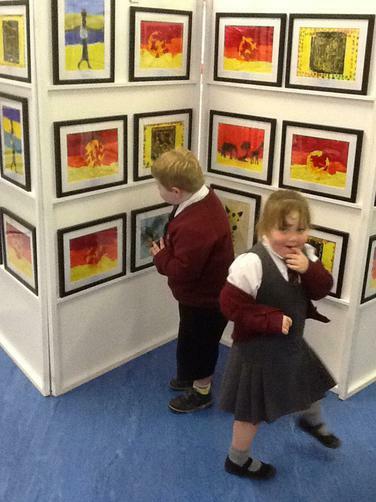 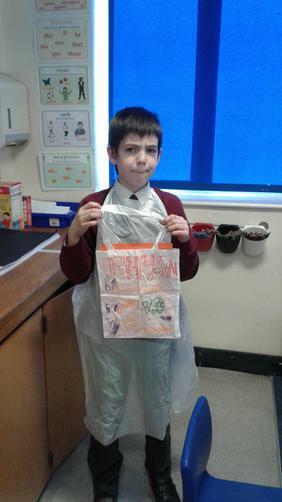 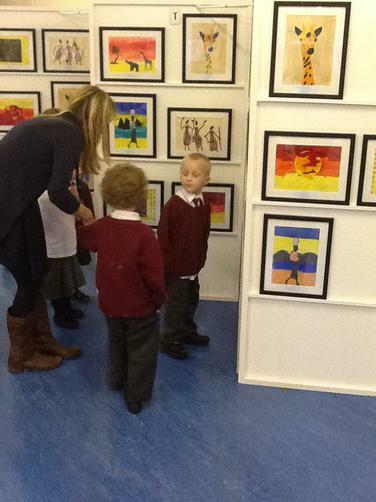 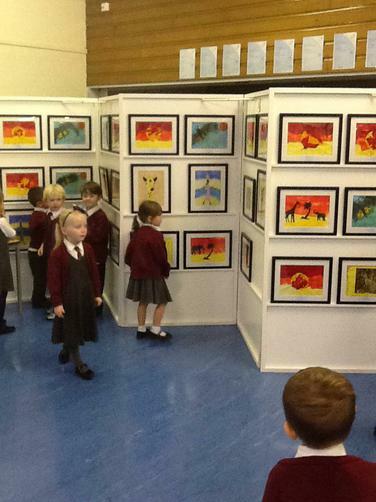 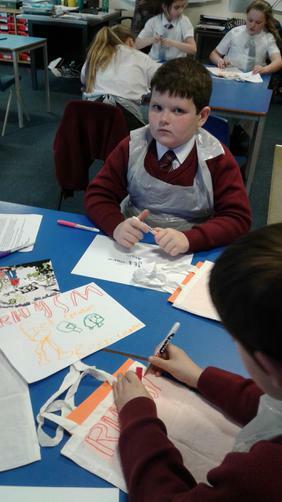 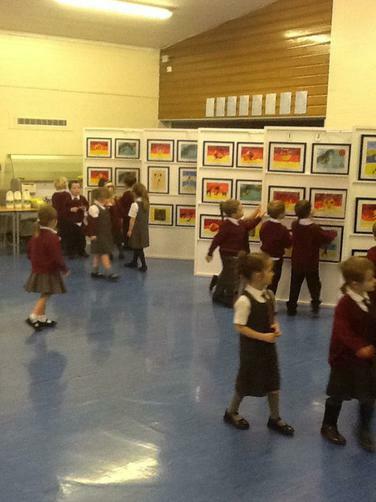 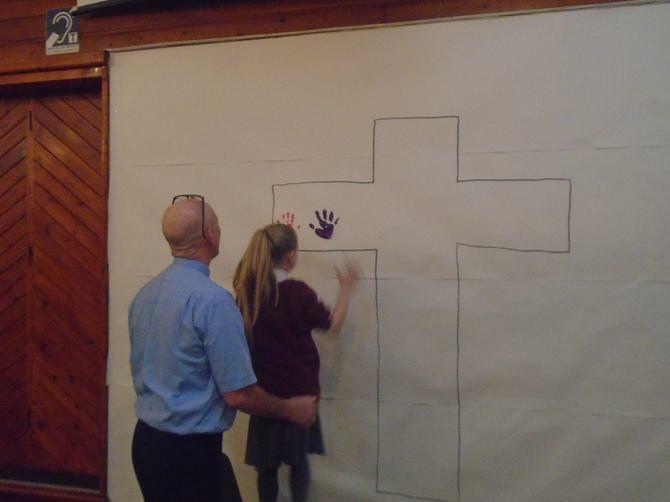 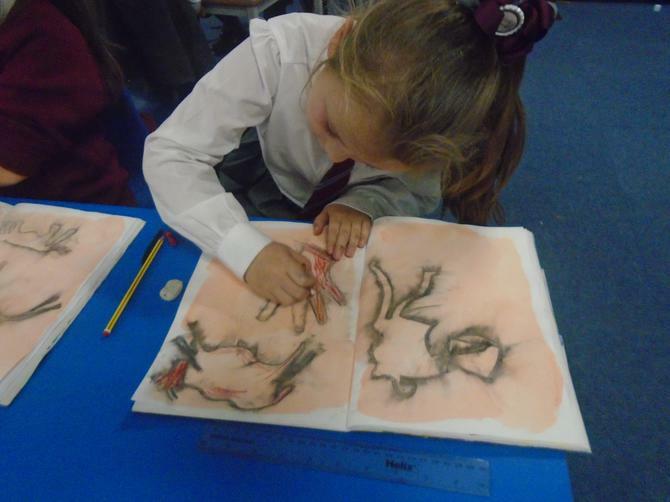 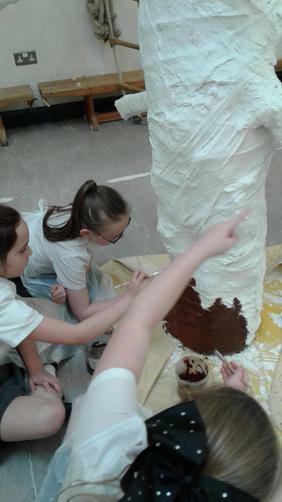 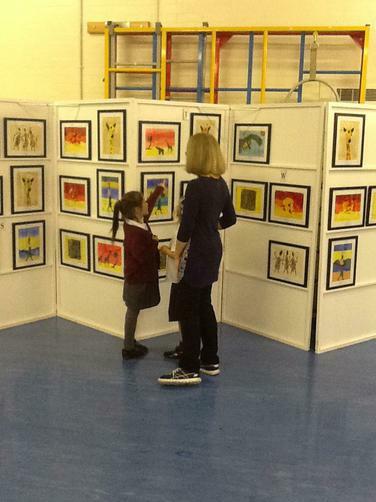 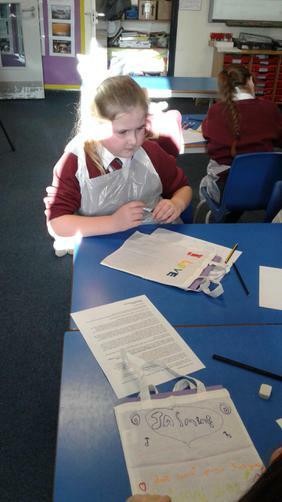 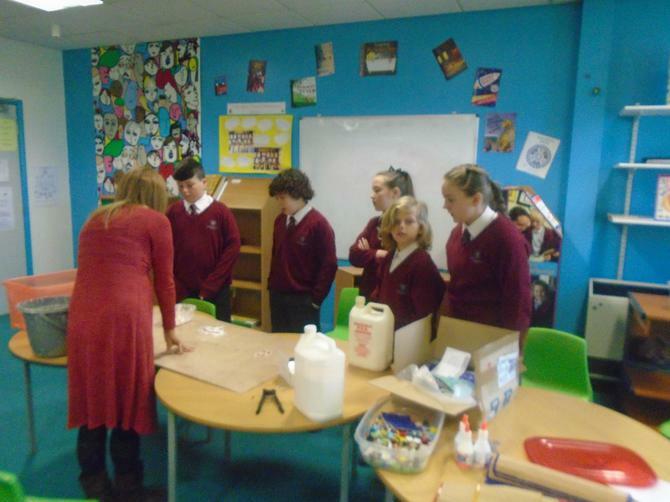 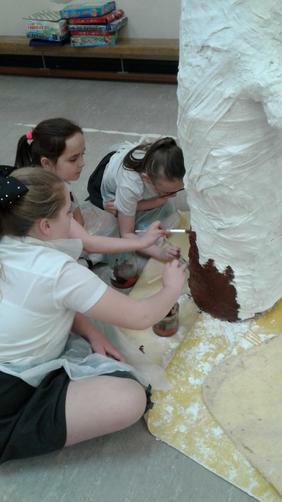 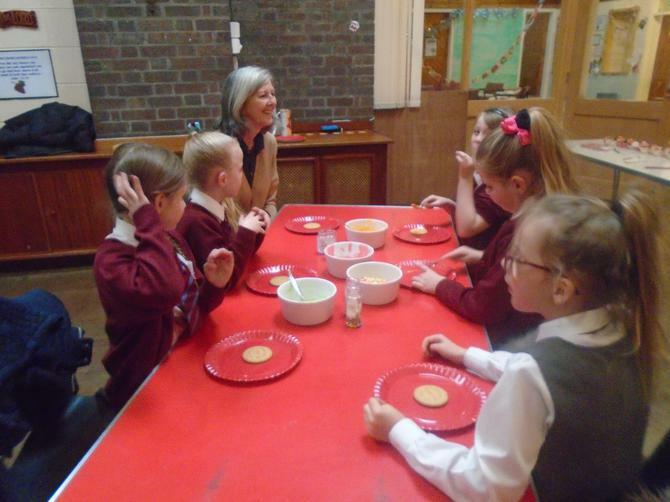 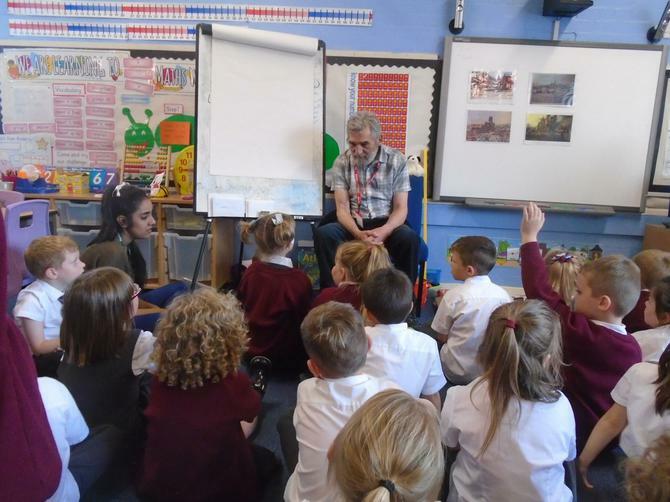 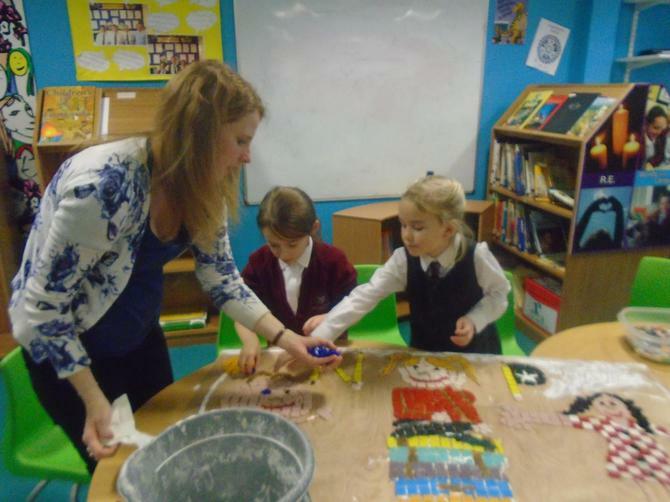 The junior children worked alongside the artist Hannah Jones in the first part of the project. 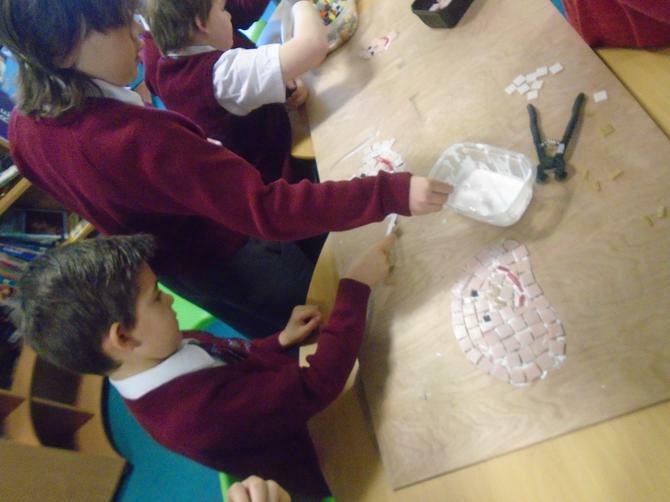 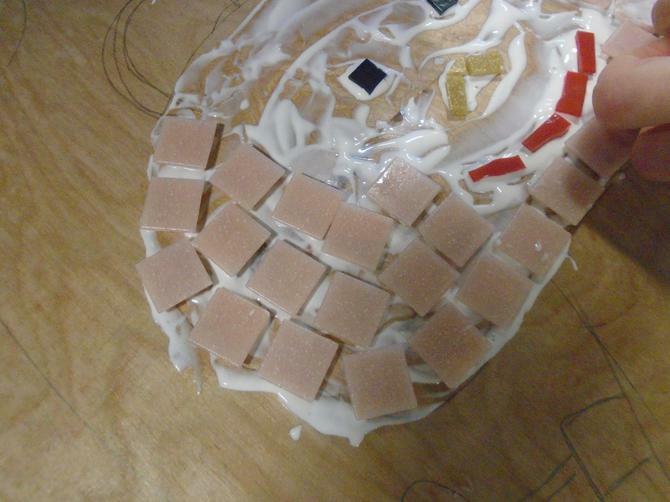 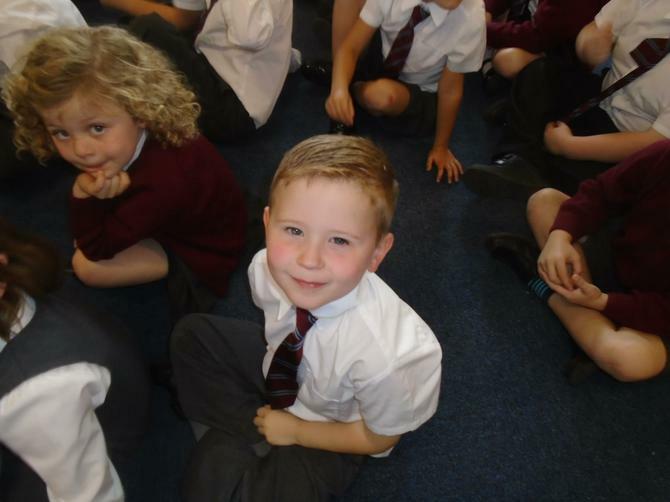 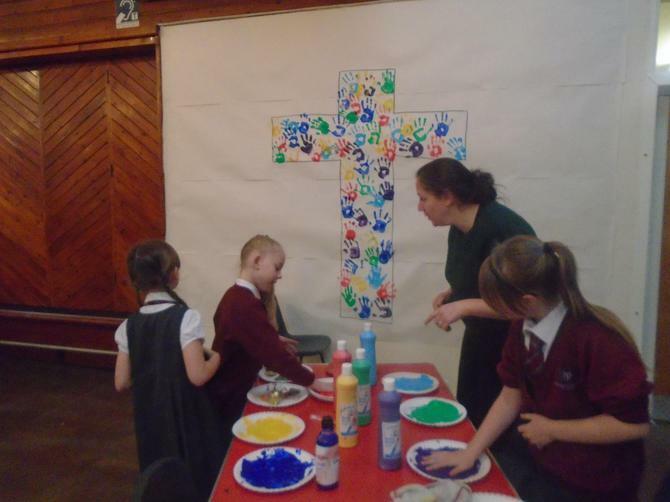 The infant children enjoyed helping to complete the amazing school mosaic, by placing coloured tiles on the background. 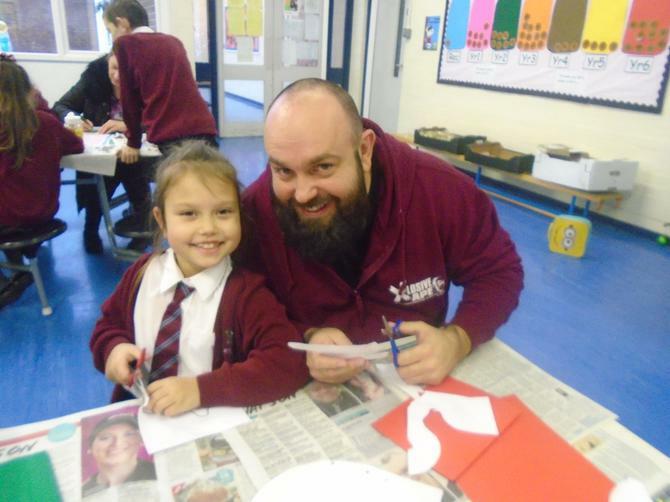 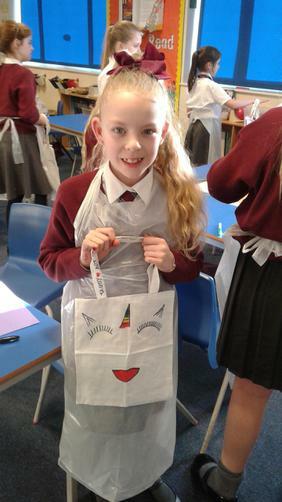 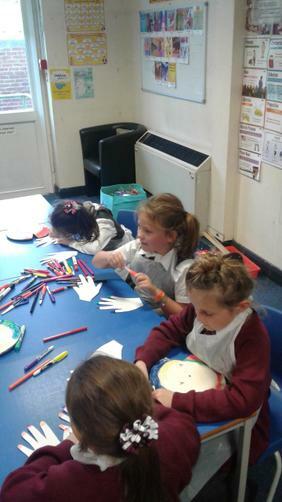 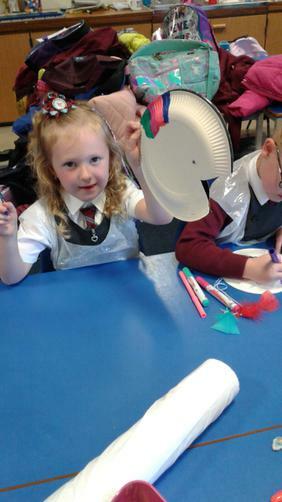 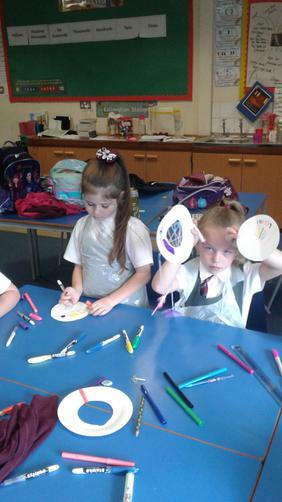 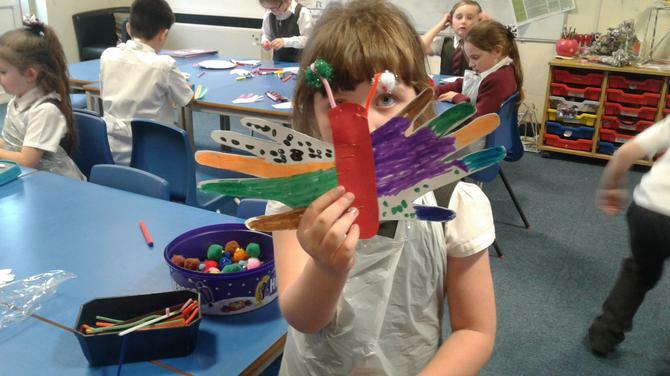 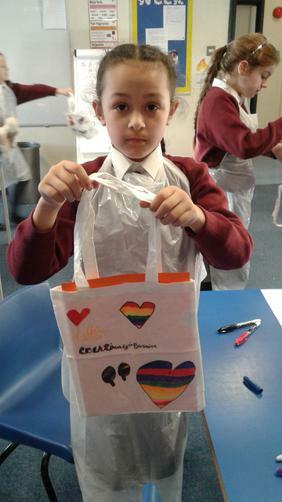 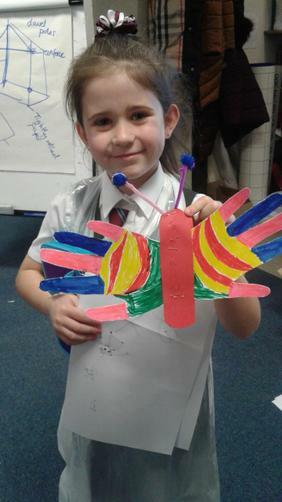 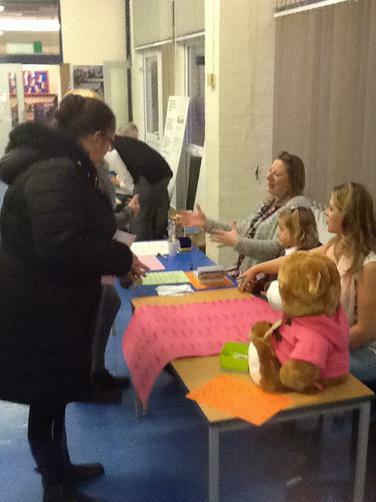 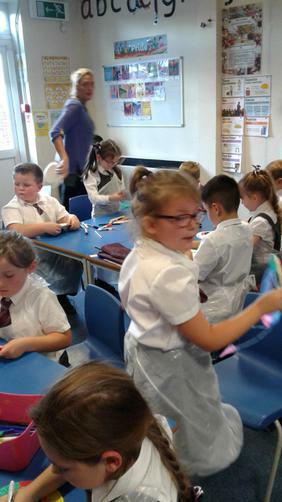 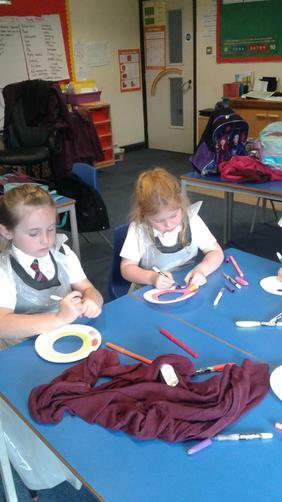 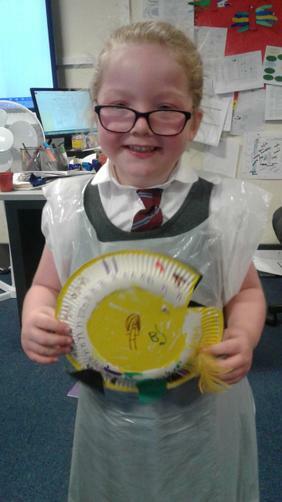 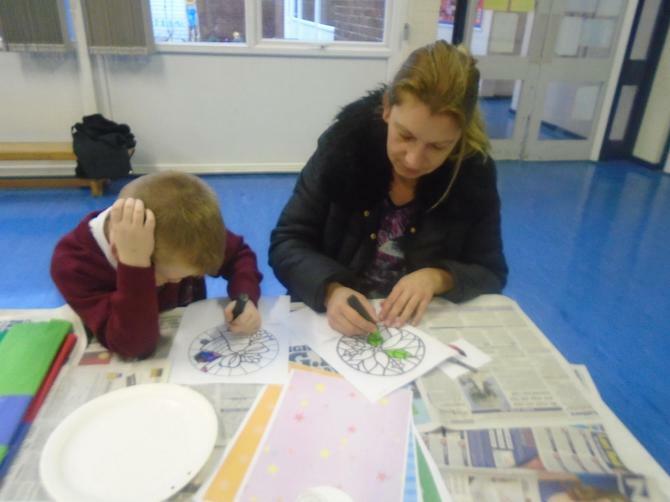 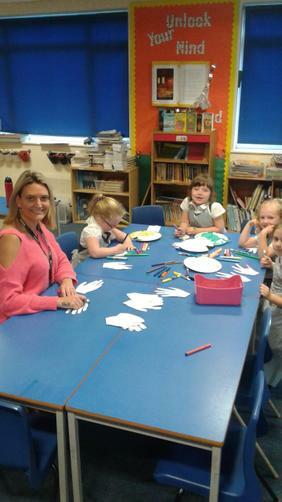 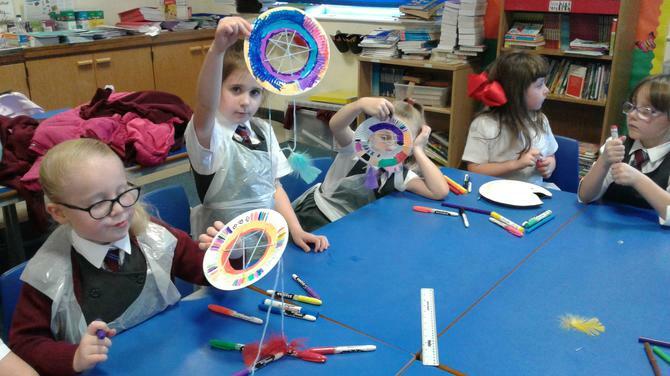 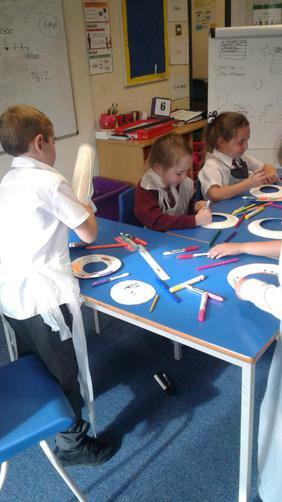 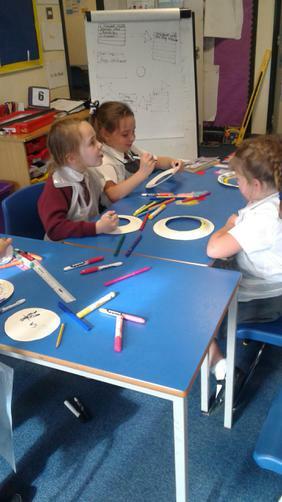 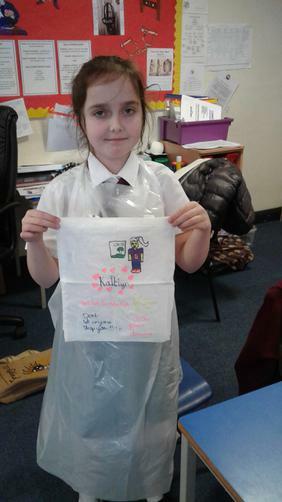 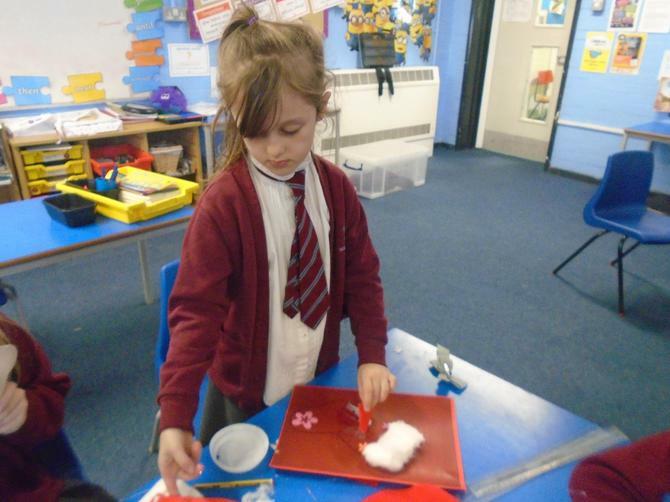 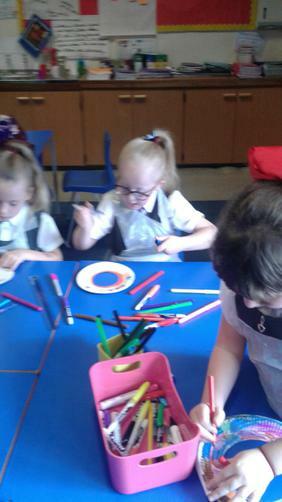 Year 2 and 3 enjoyed a crafts morning with their parents. 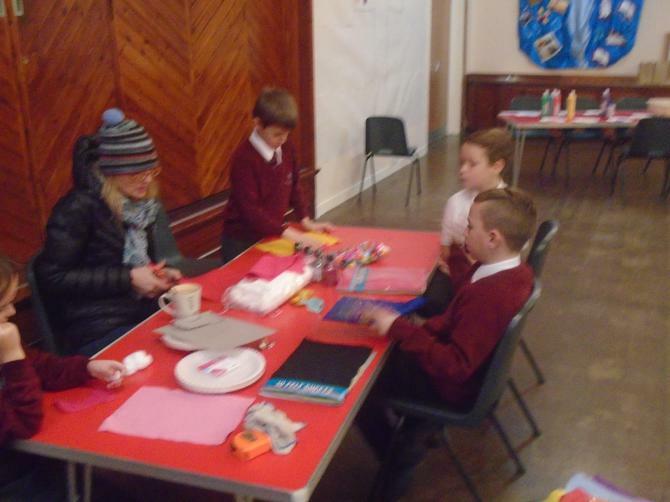 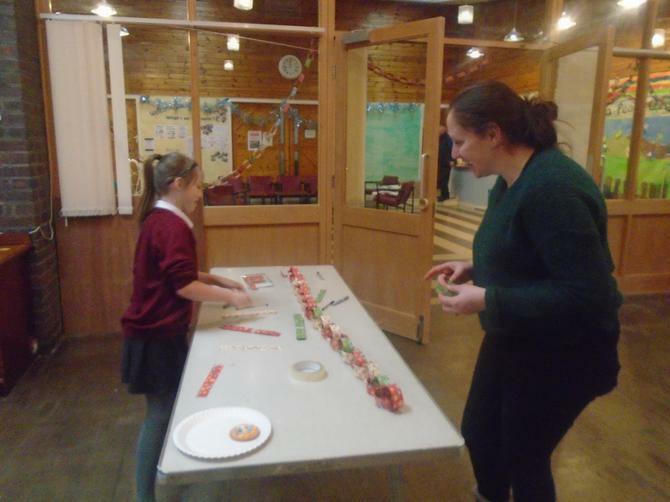 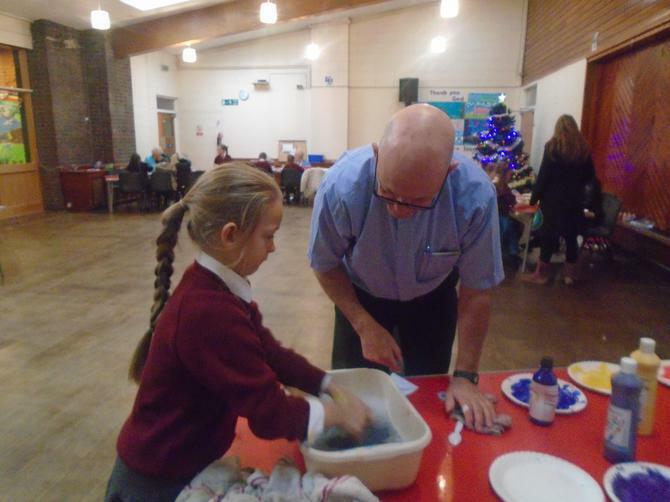 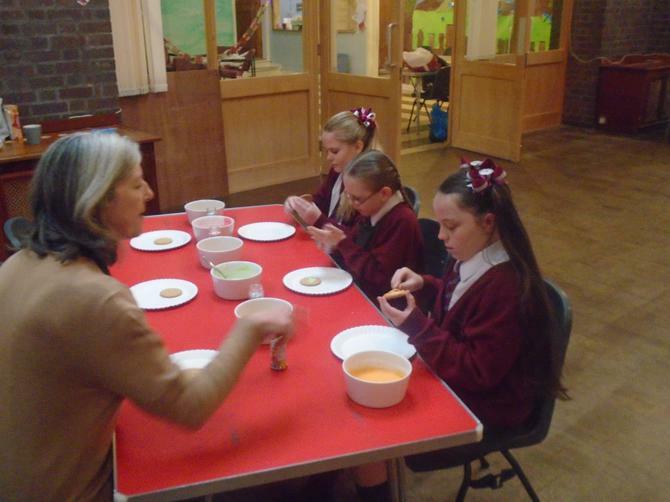 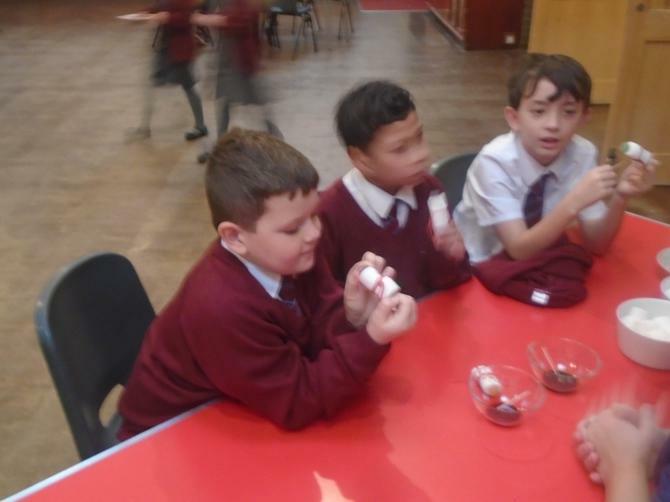 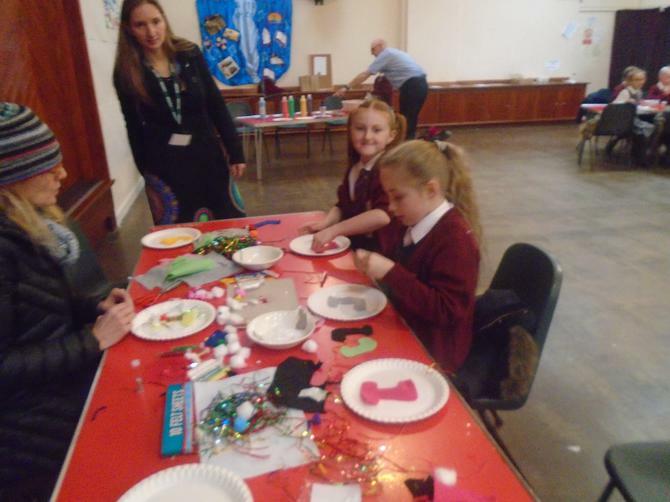 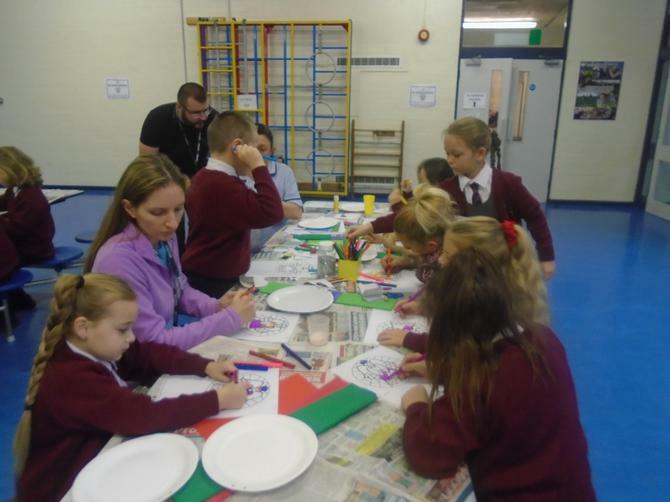 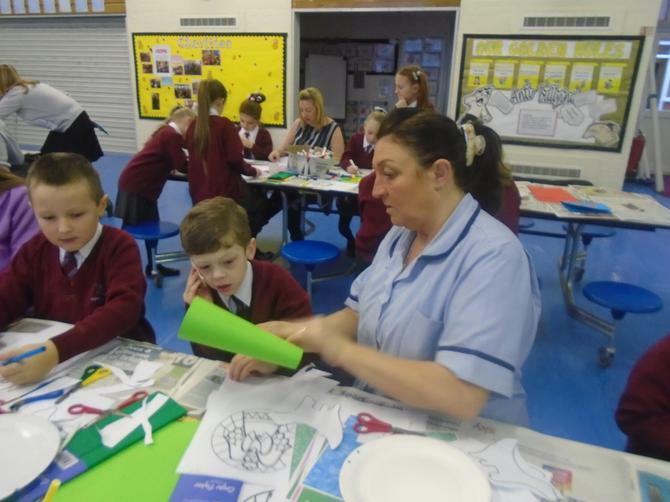 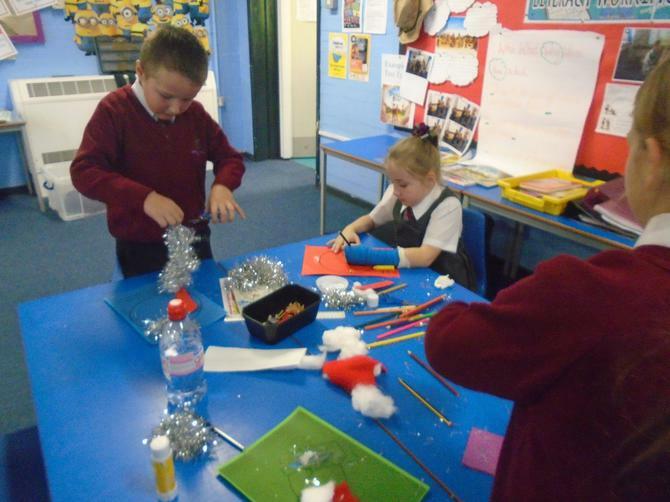 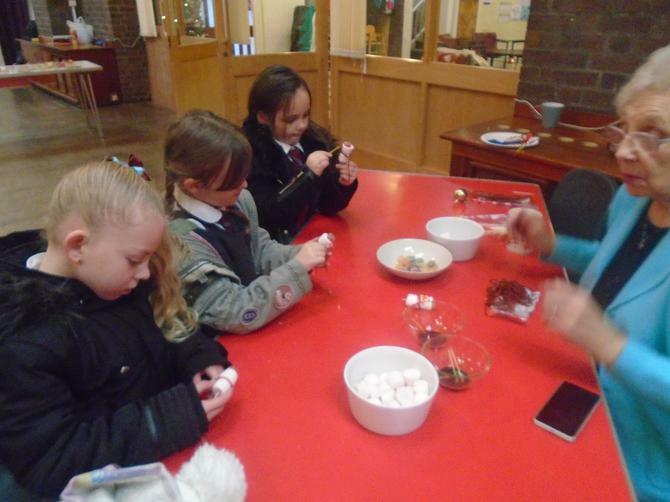 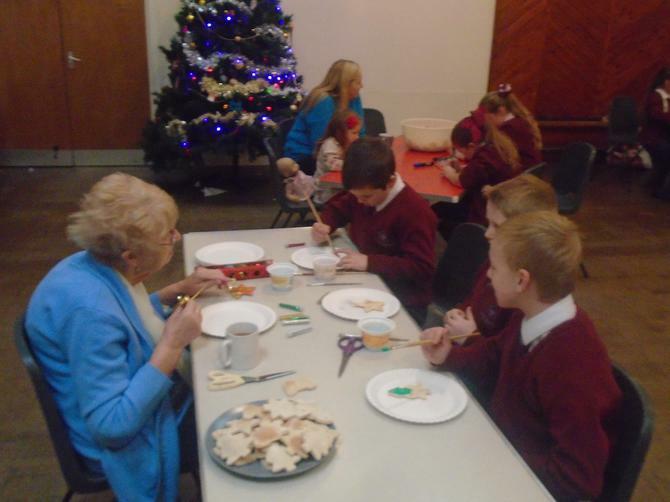 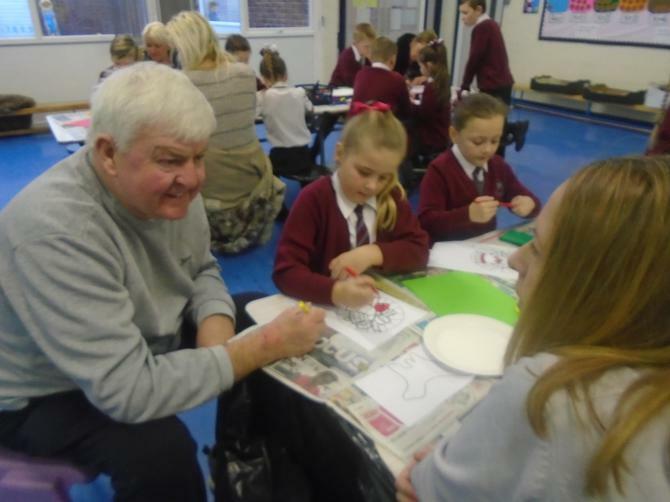 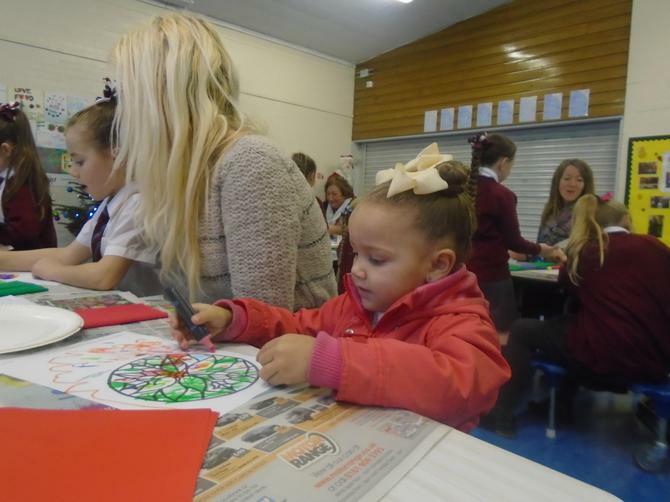 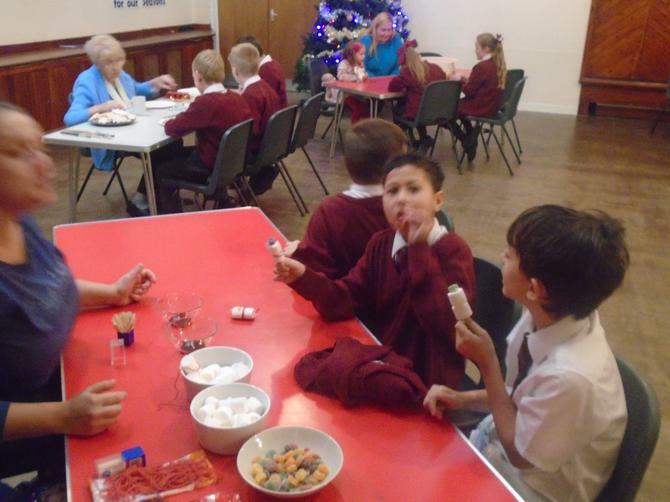 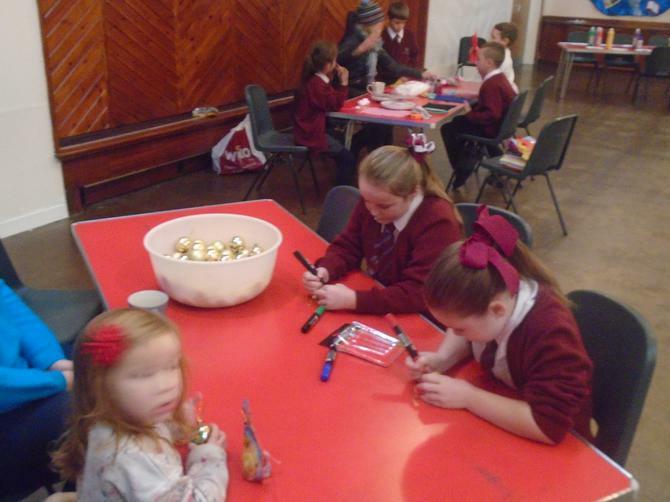 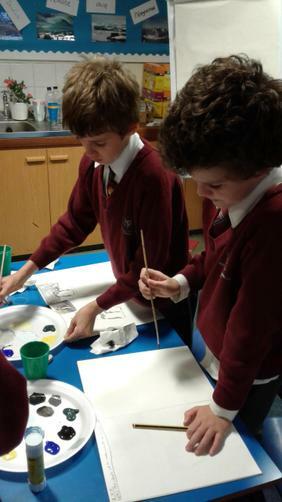 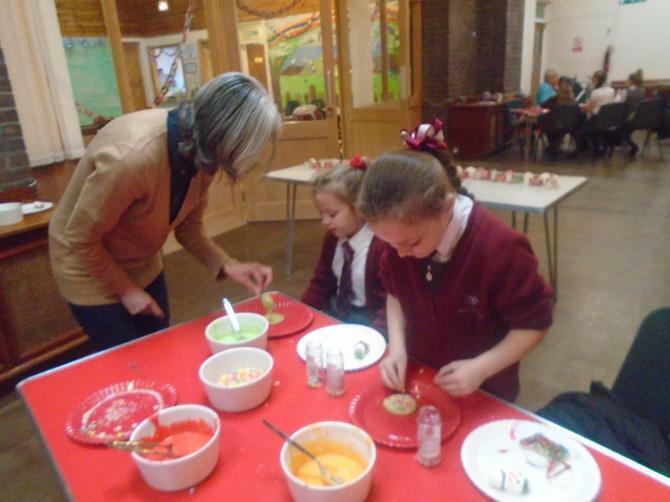 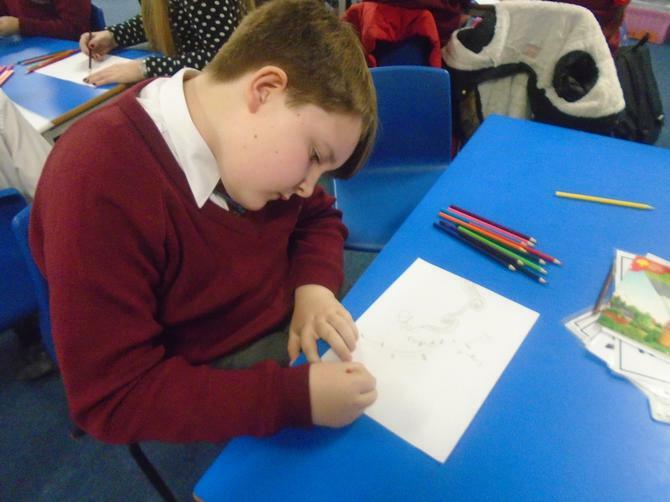 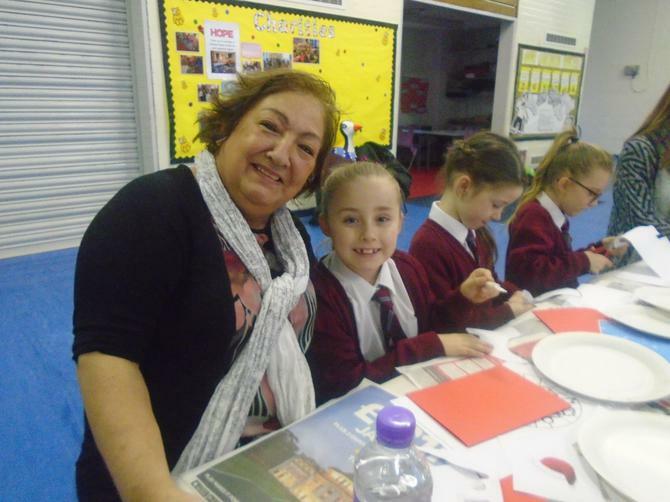 The whole school visited Christ Church to take part in some Christmas arts and crafts. 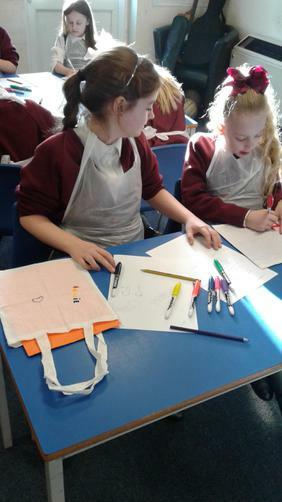 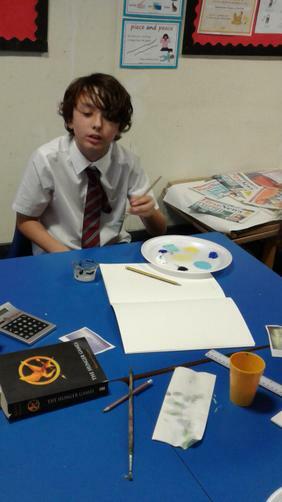 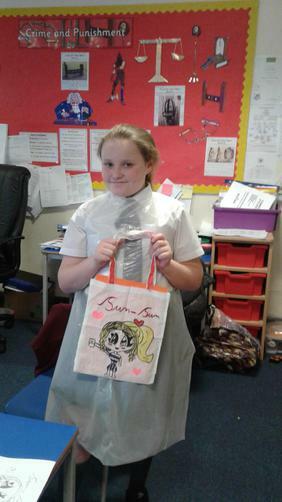 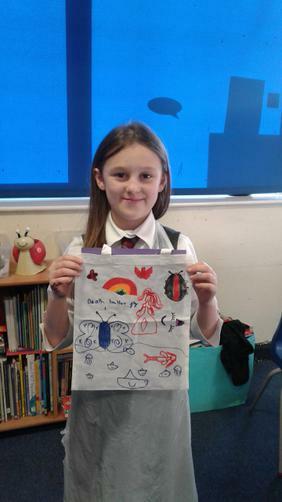 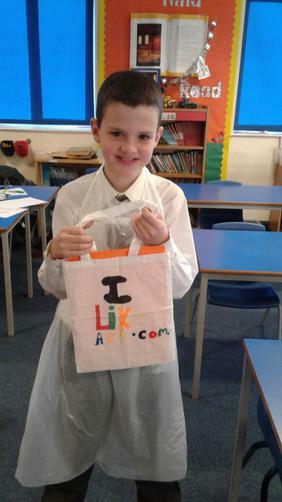 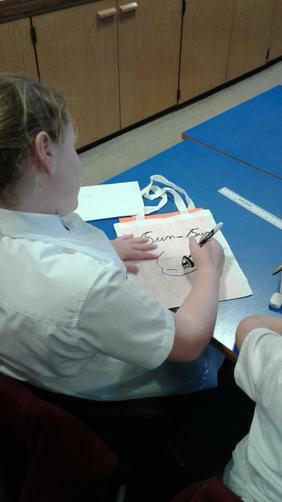 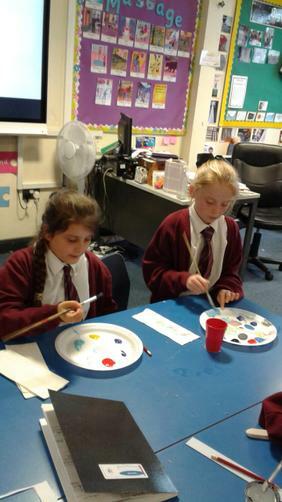 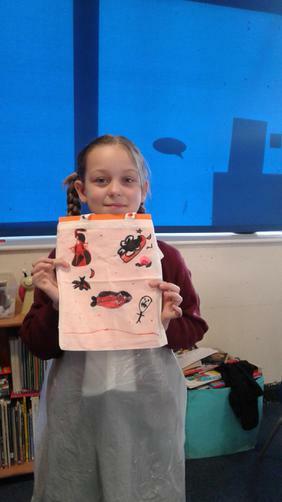 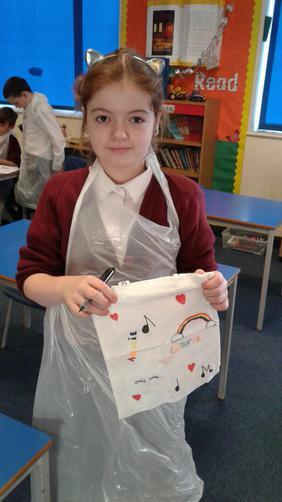 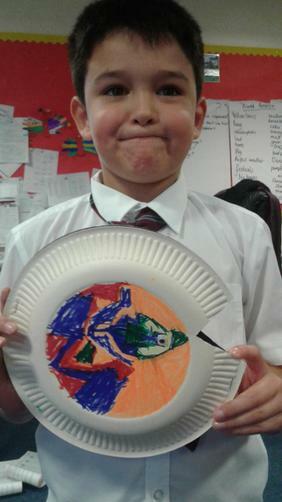 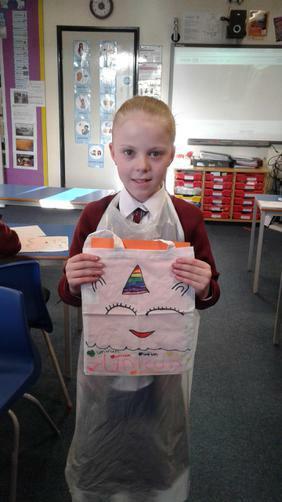 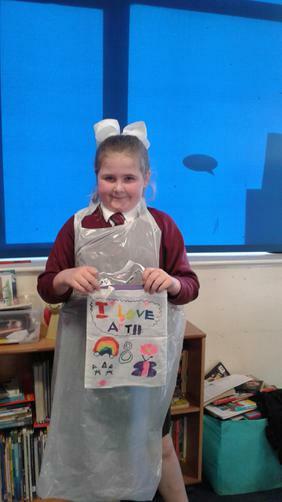 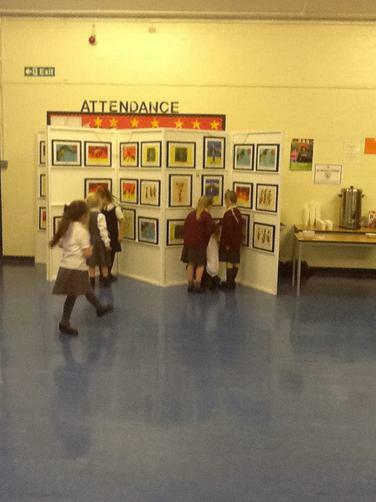 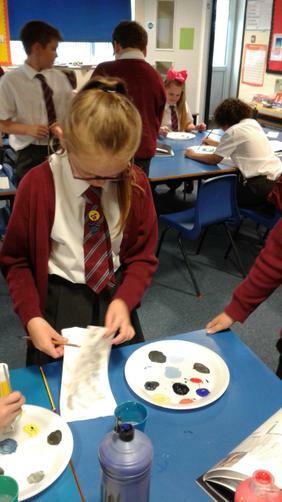 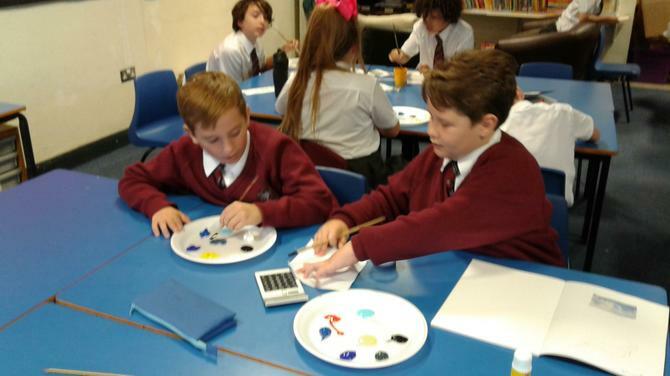 Year 5 and 6 enjoy after school Art club. 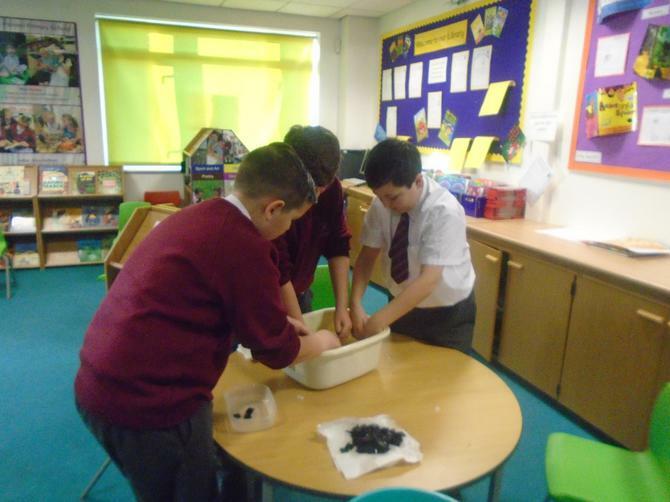 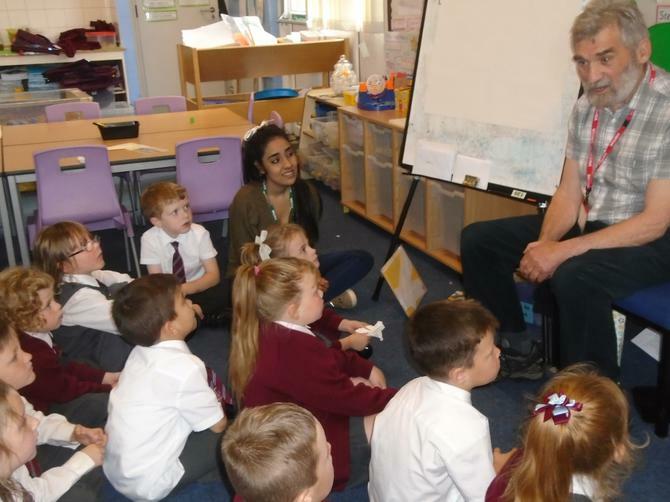 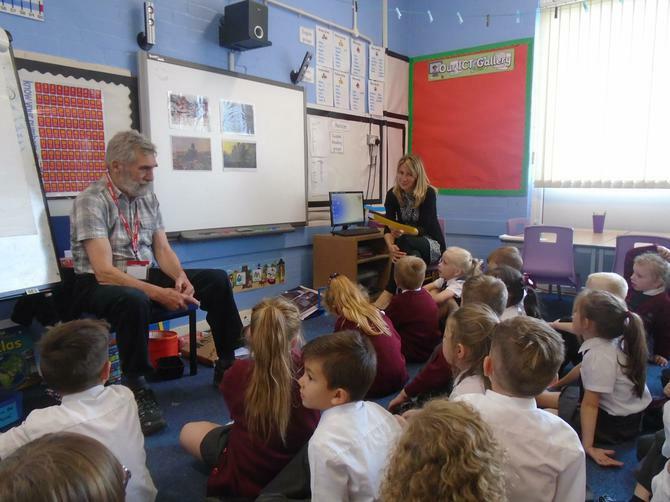 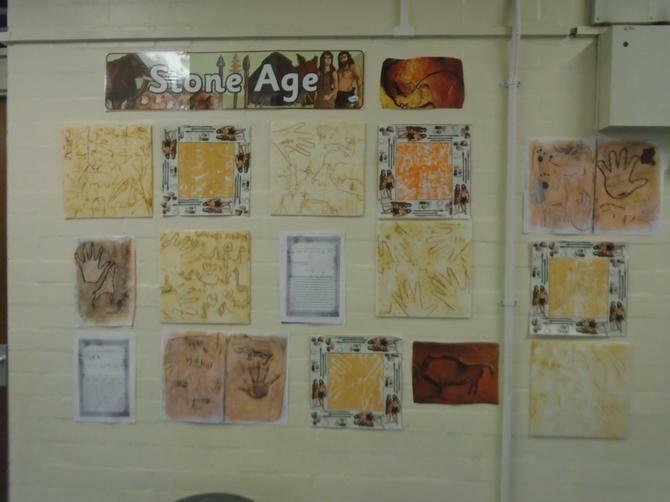 Year 3 Celebrate their Stone Age Topic. 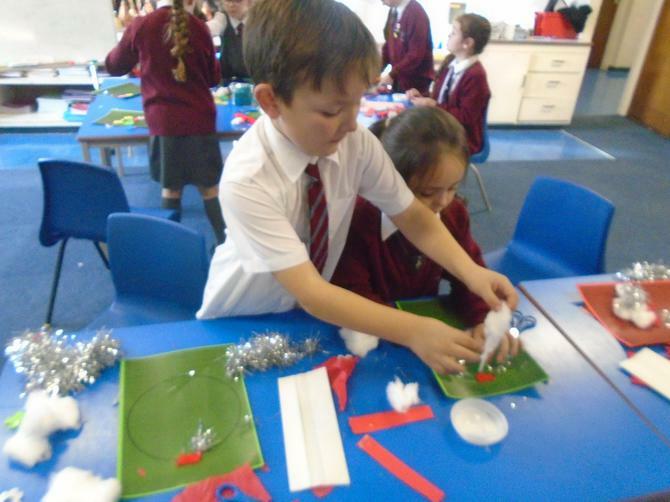 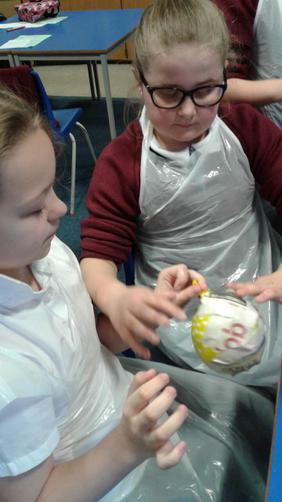 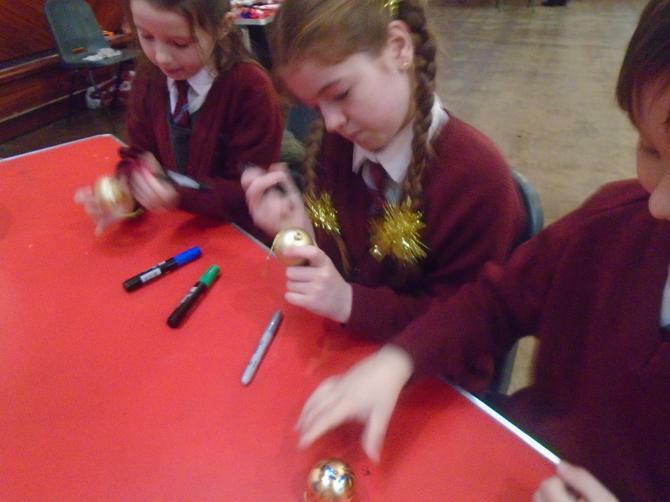 Year 3 decorating christmas baubles and stockings for the Belle Vale christmas tree. 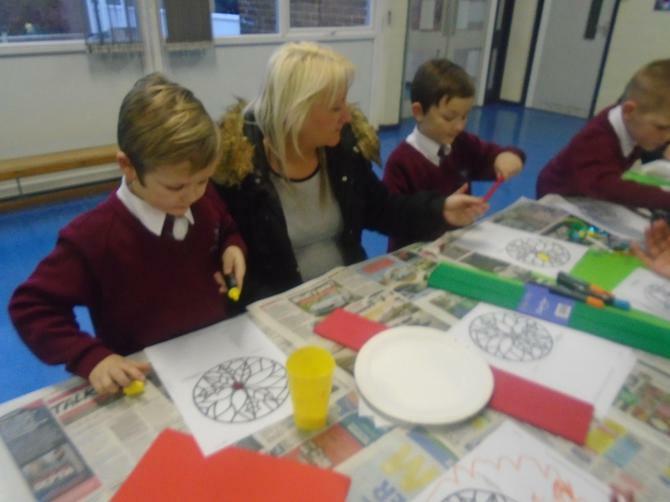 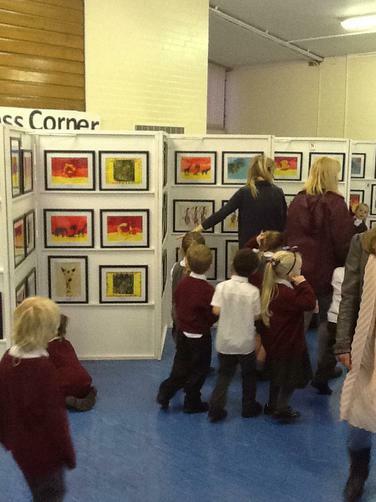 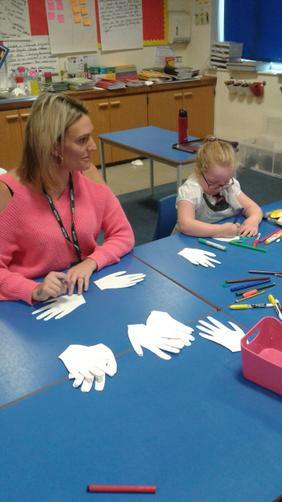 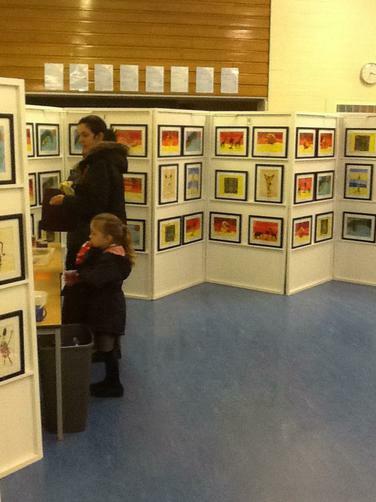 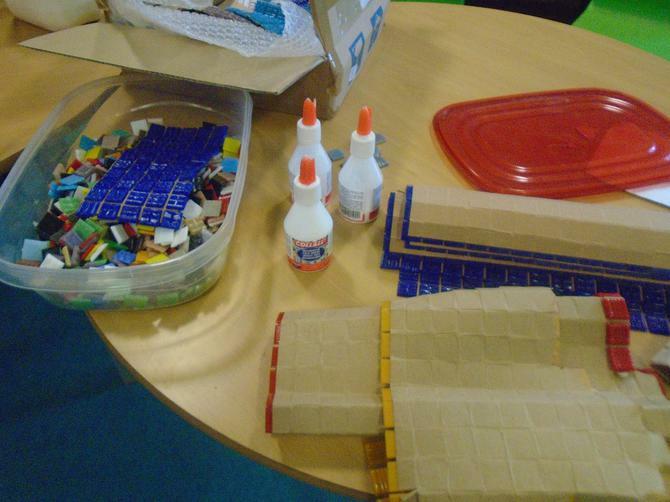 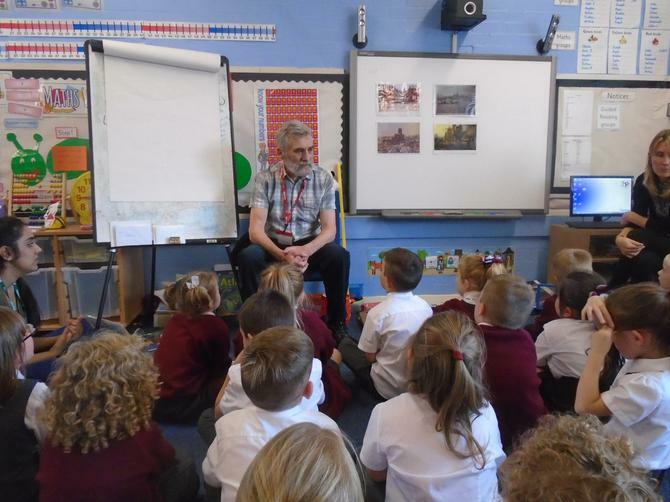 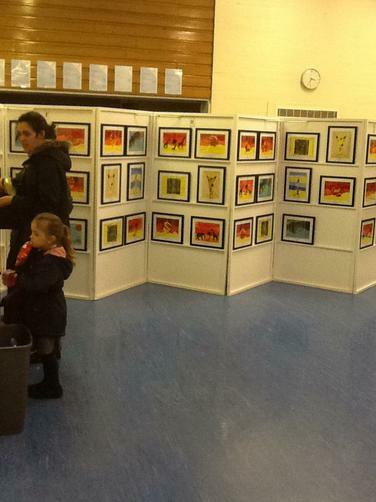 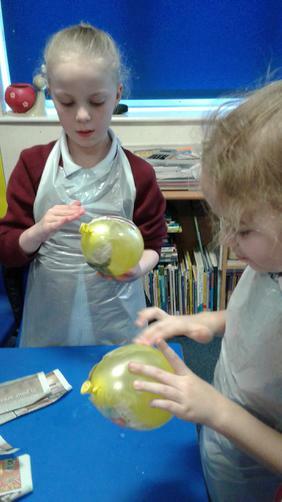 Parents and children enjoy creating work together. 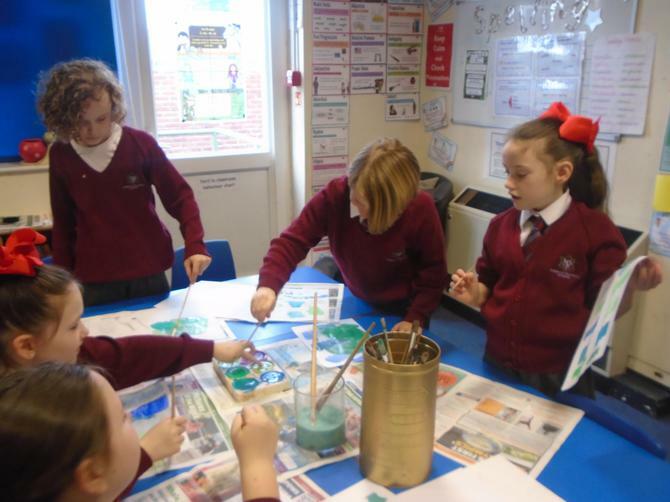 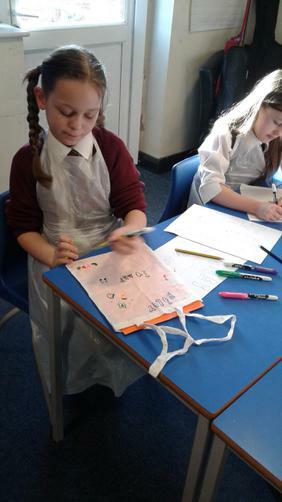 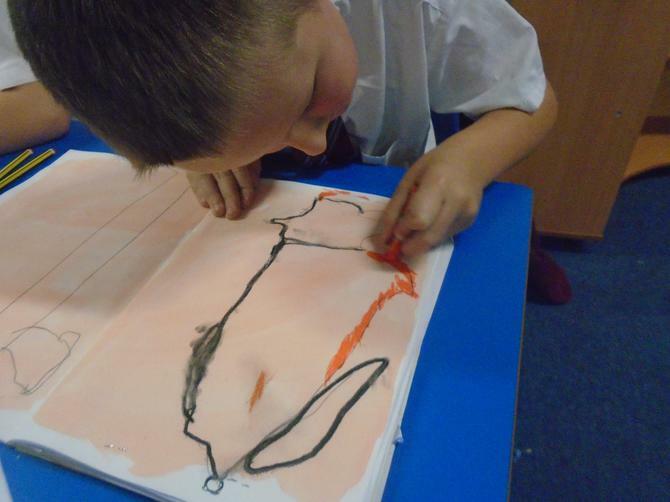 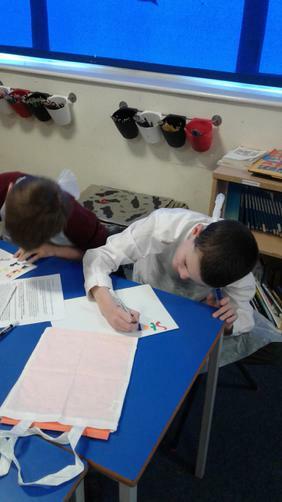 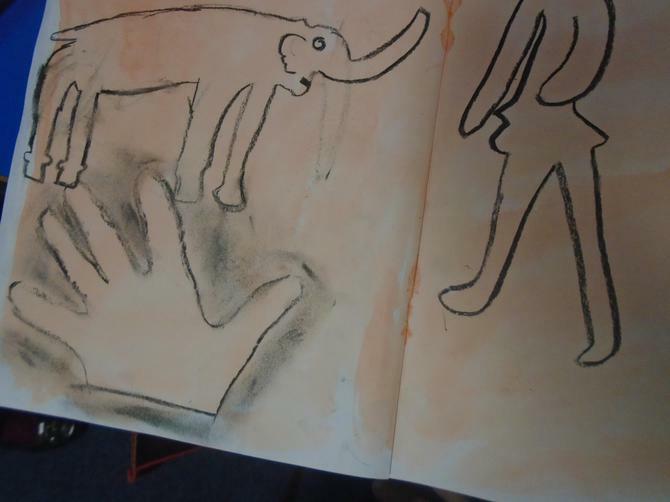 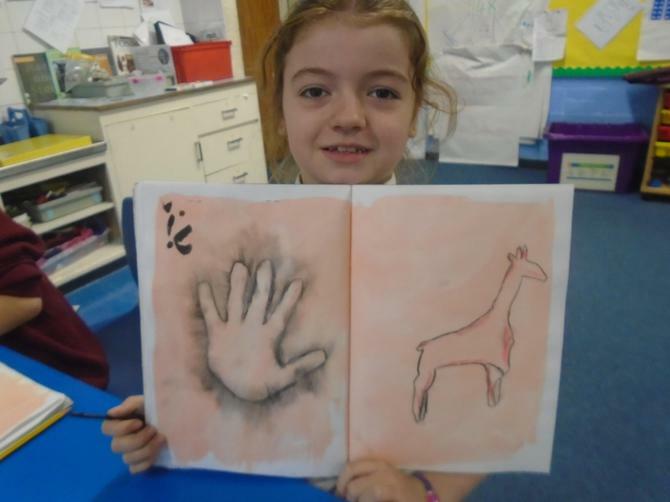 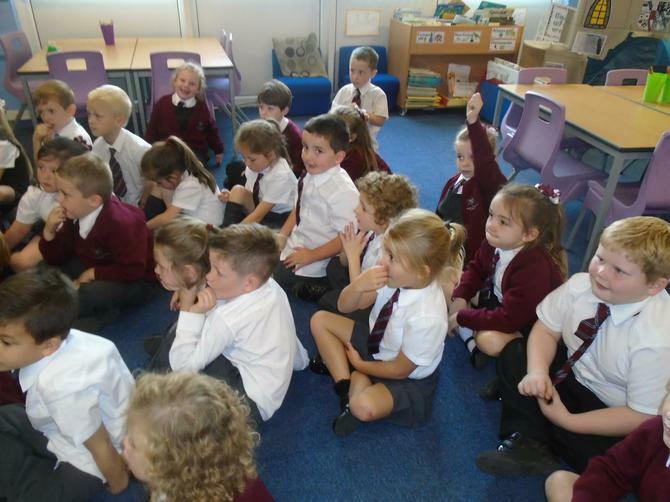 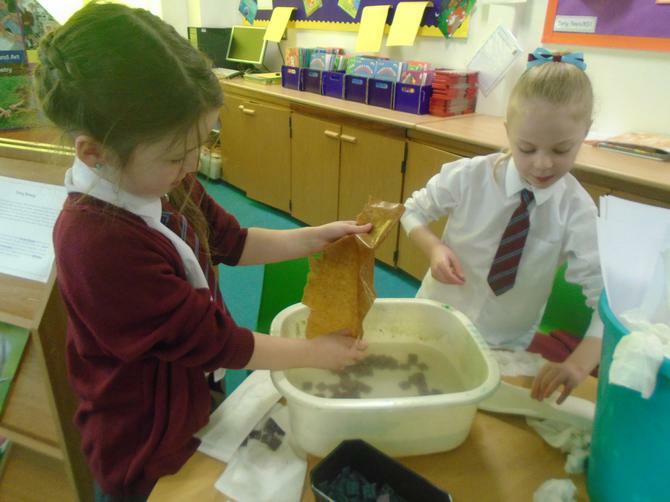 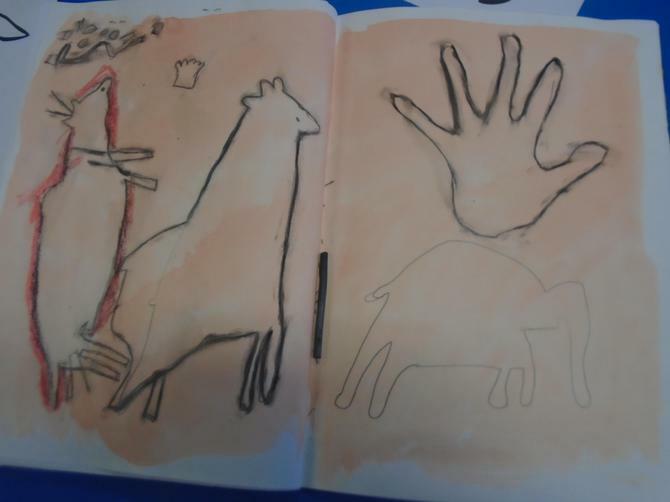 Class 3 enjoy creating Stone Age Paintings. 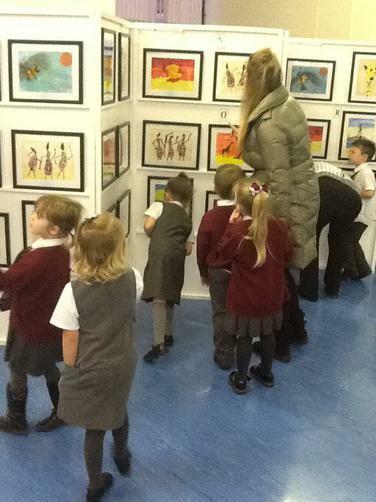 DOT ART VOTING SITE - VOTE FOR OUR ARTWORK NOW Click on this link to go straight to the Dot Art voting website - thank you for your support! 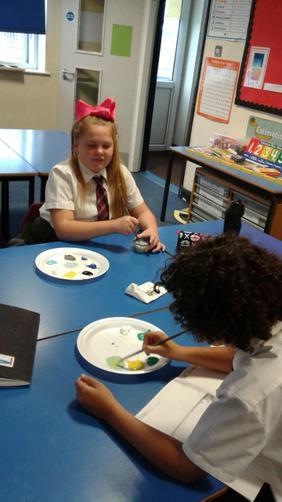 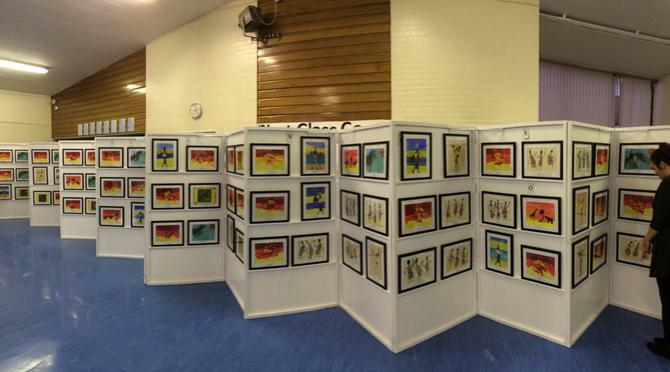 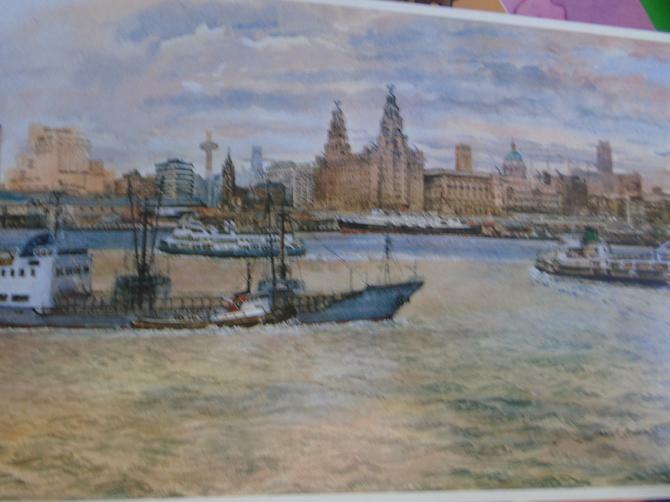 "Dot-art Schools" is an interactive, online, inter-school, art competition, taking part on an annual basis and culminating in an exhibition in Liverpool city centre. 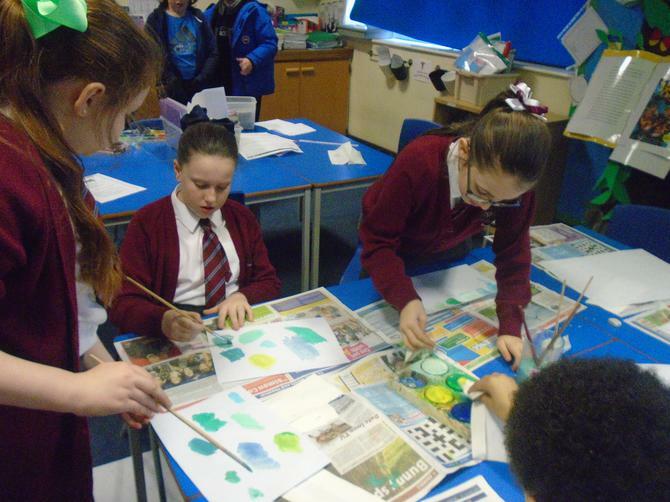 Open to primary (year 6) and secondary (year 9) schools in the Liverpool City Region. 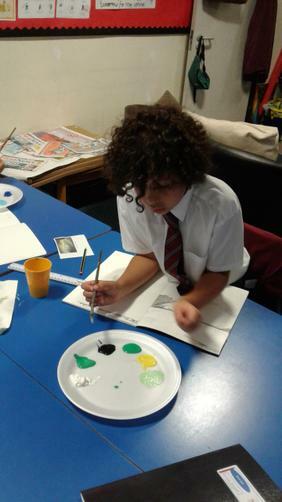 It is designed to nurture talent, raise ambition, and take art out of the classroom and into the real world. 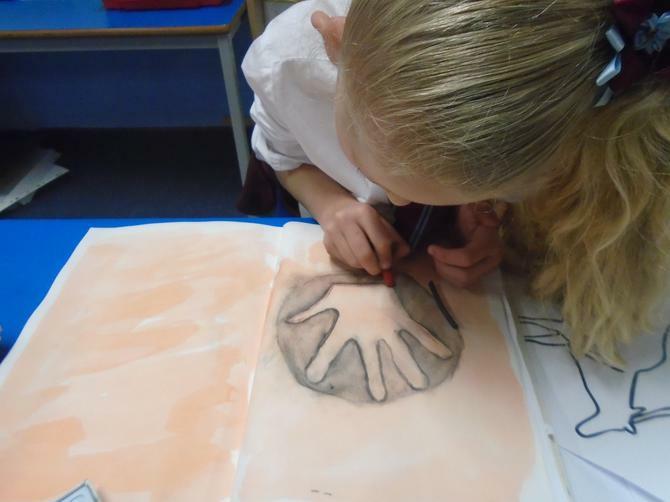 Dot-art Schools offers a way of keeping young people engaged with the arts, allows them to see a creative career path, and encourages them to attend exhibitions and engage with culture, outside of school."